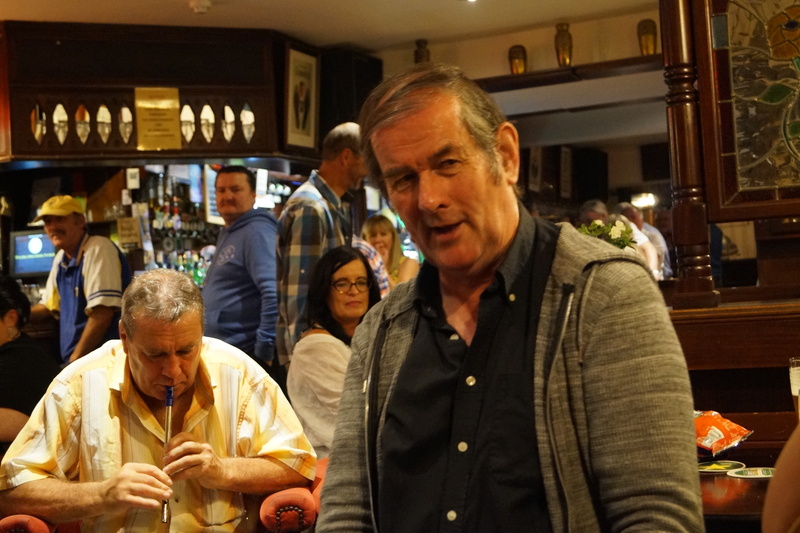 Singers Club with Jerry McNamara: Haven Arms. 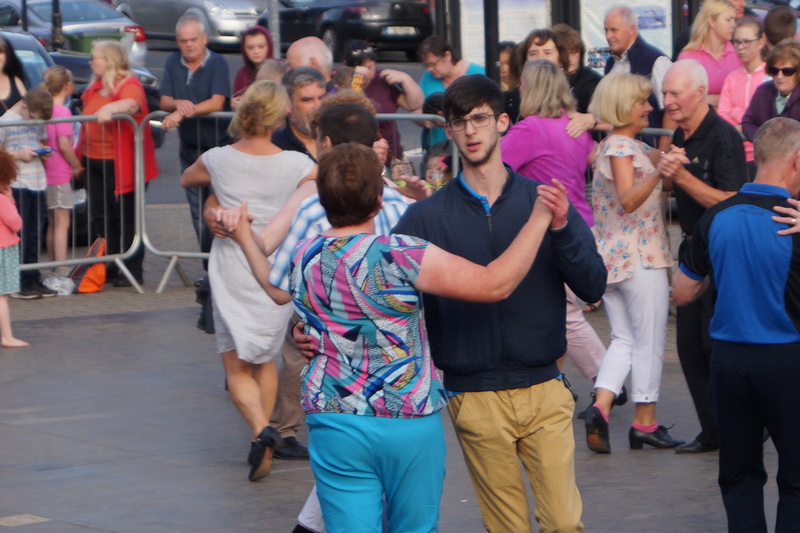 10p.m. 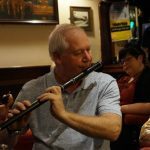 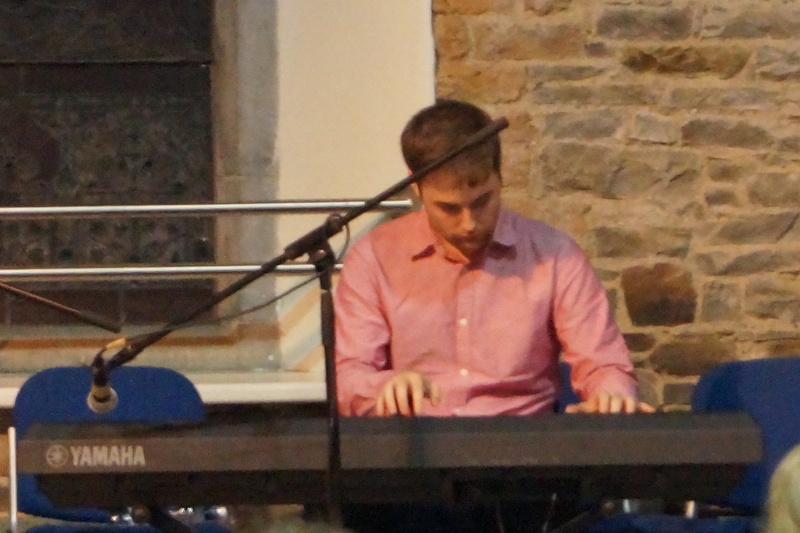 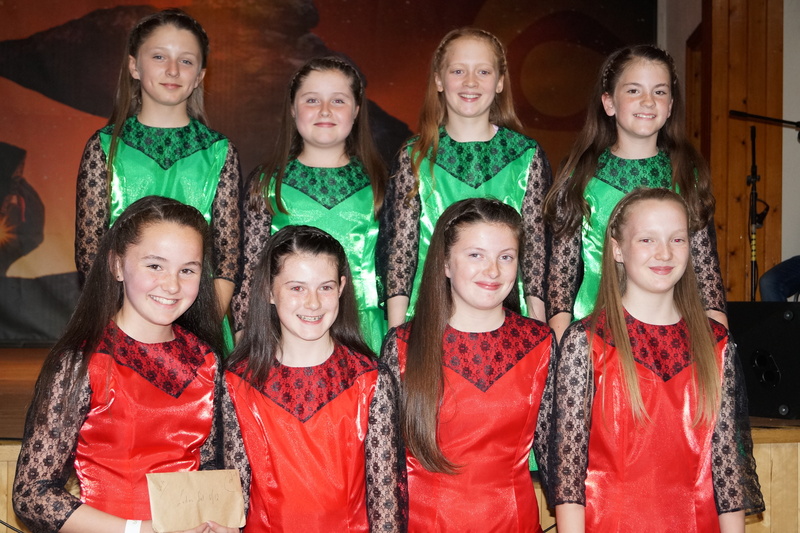 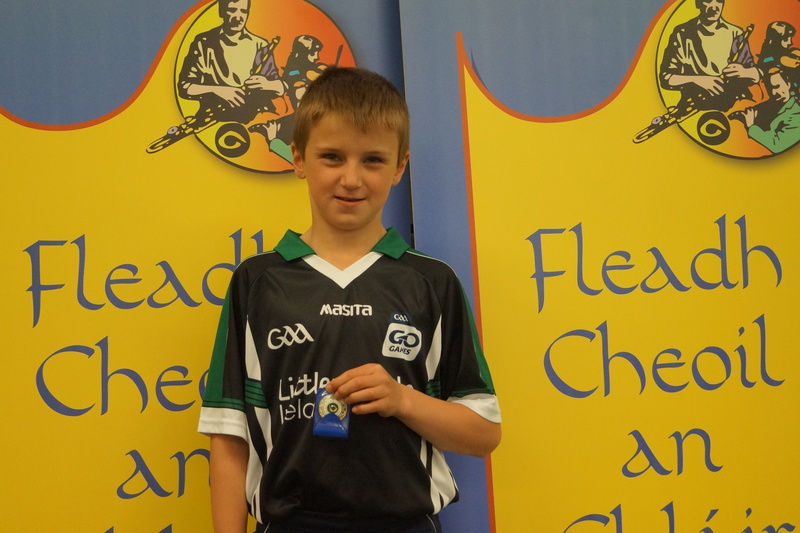 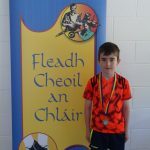 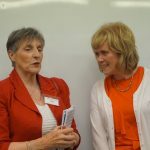 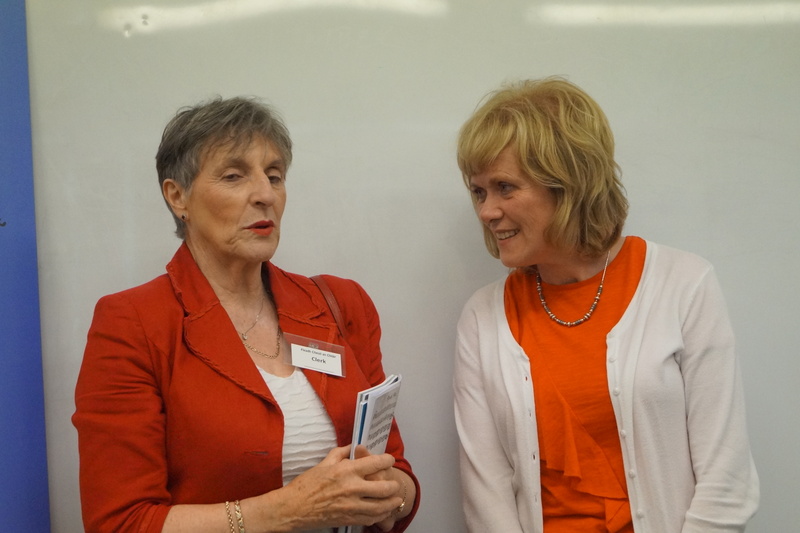 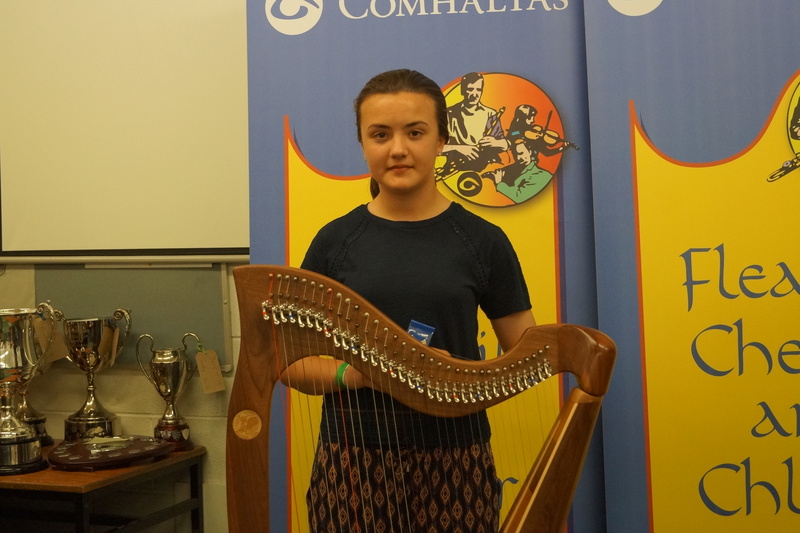 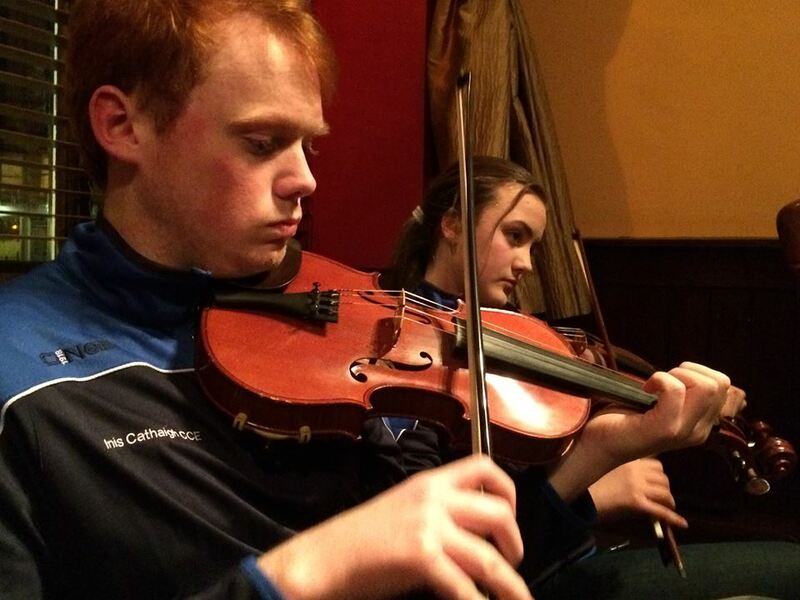 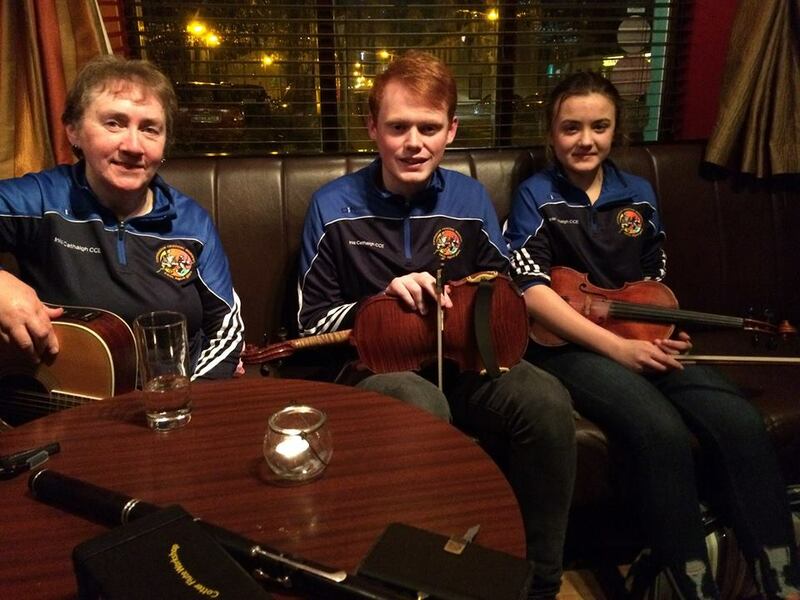 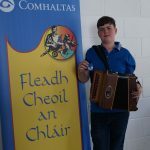 Seisiun at Teach Cheoil 9p.m. 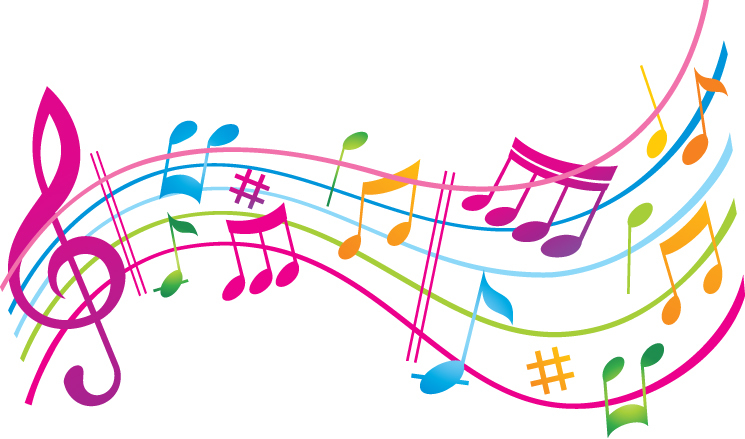 1-4p.m. 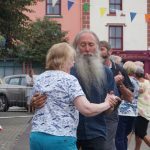 Set Dancing Workshop with Mike Mahony @ Teach Cheoil. 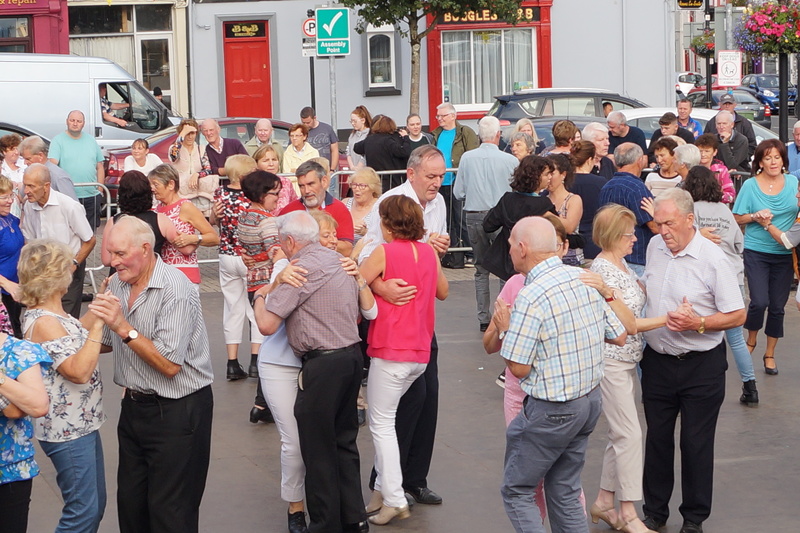 6.45p.m. 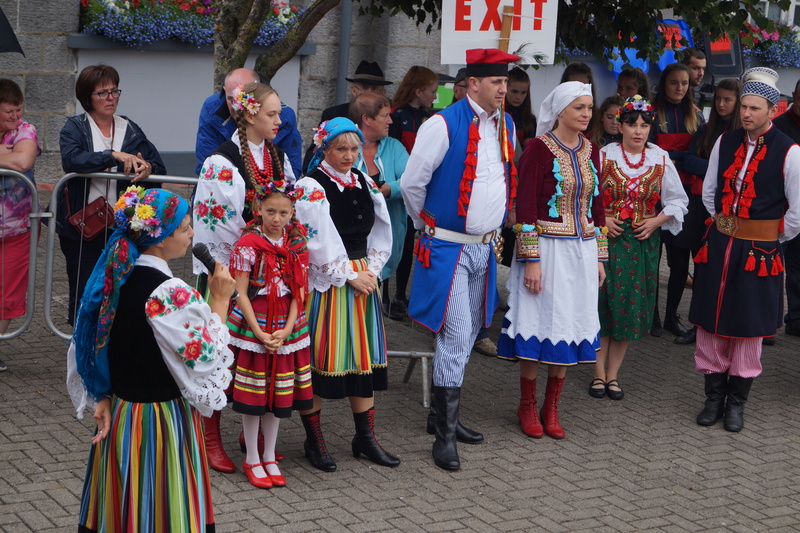 Official Opening of Festival. 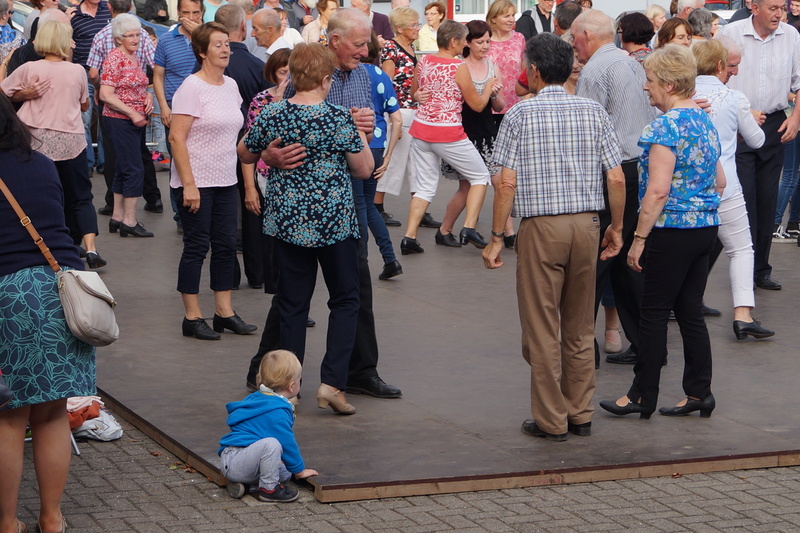 10a.m.-1p.m. 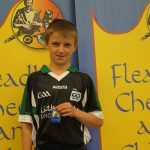 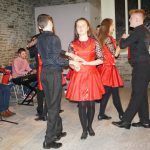 Set Dancing Workshop with Aidan Vaughan @Teach Cheoil. 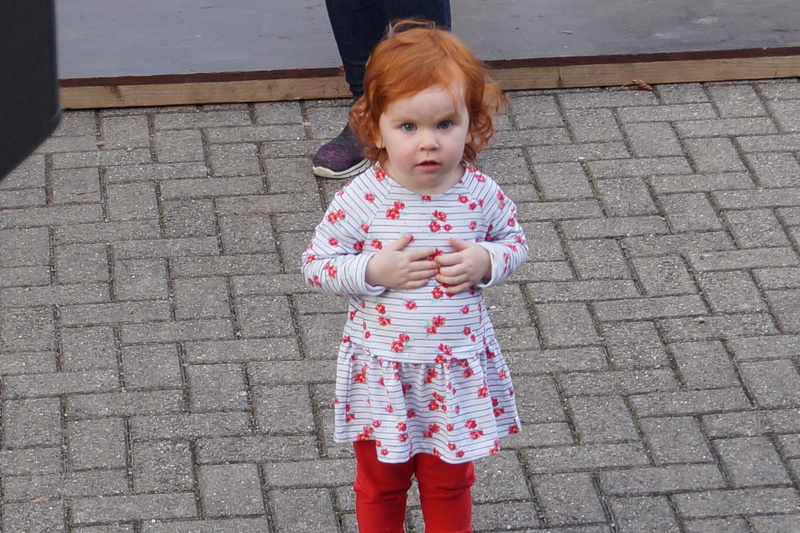 2.30p.m.-5.30p.m. 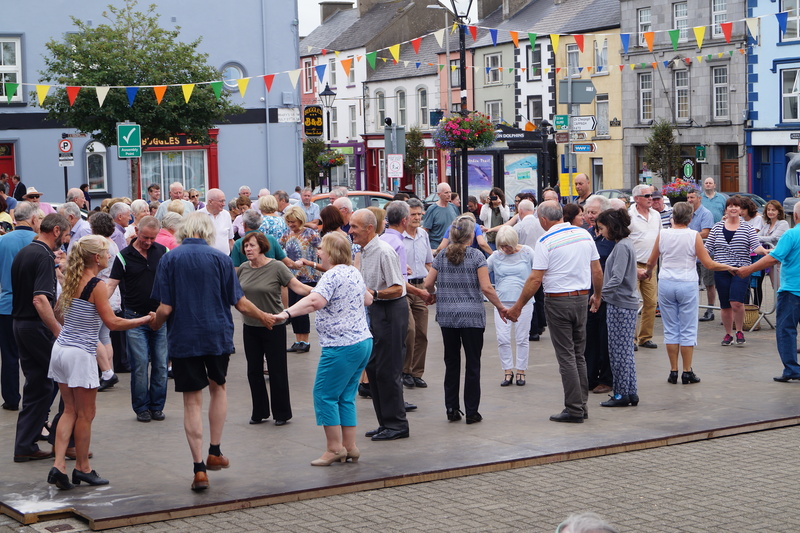 Ceili in the Square with Johnny Reidy Ceili Band. 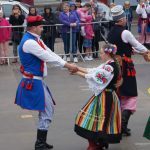 3p.m. 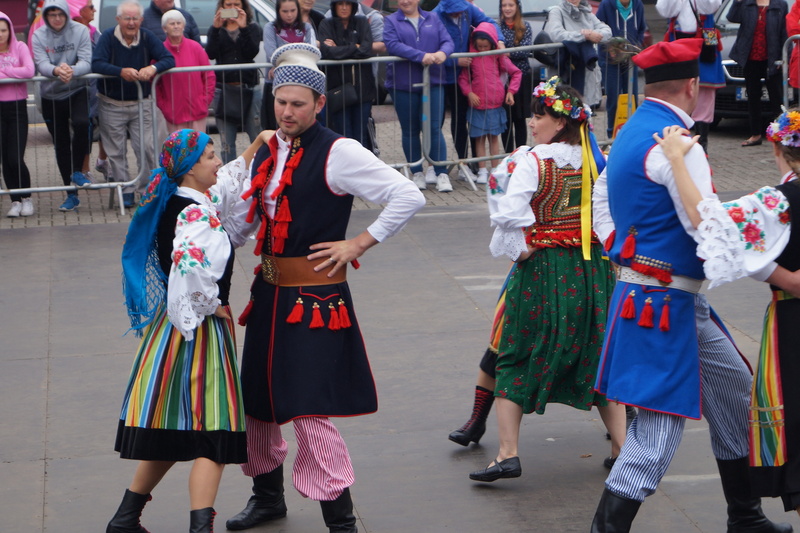 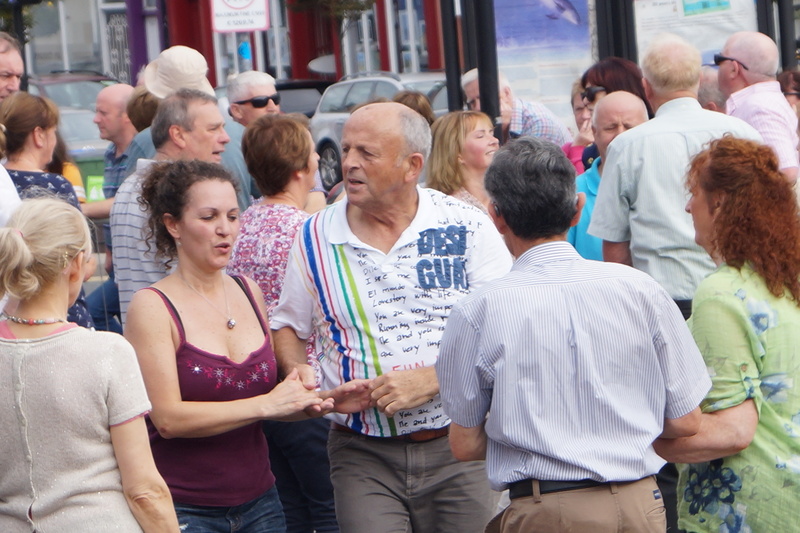 Dance & Music Display in the Square. 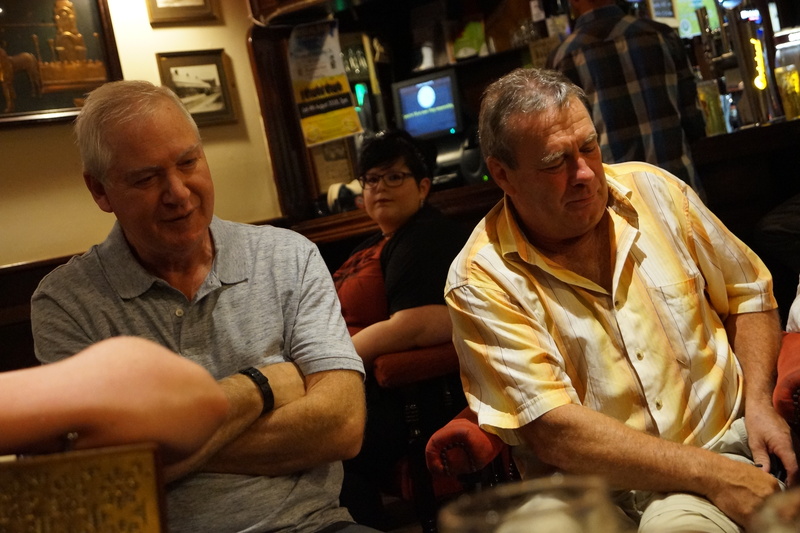 6p.m-8.30p.m. 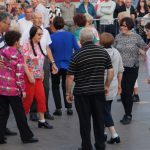 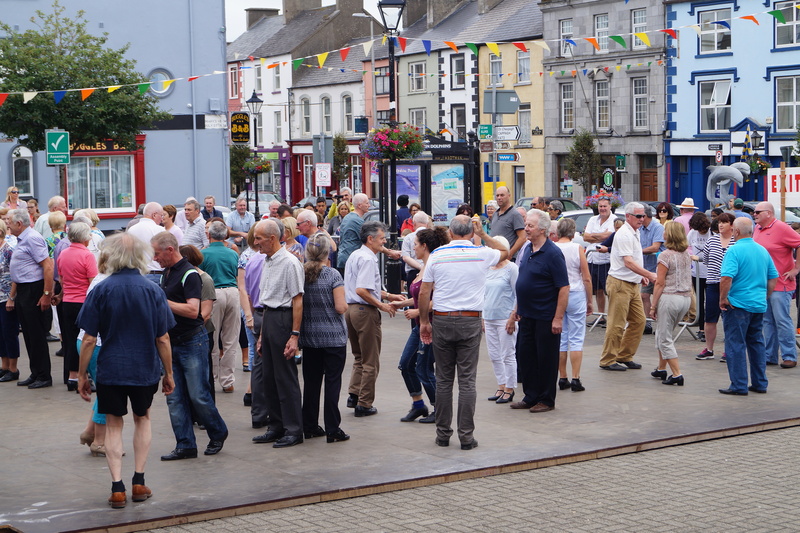 Ceili in the Square with the Striolan Ceili Band . 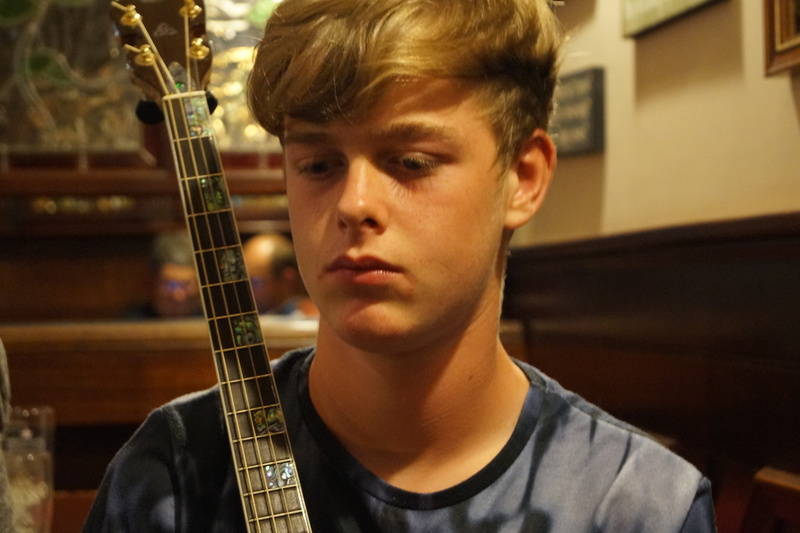 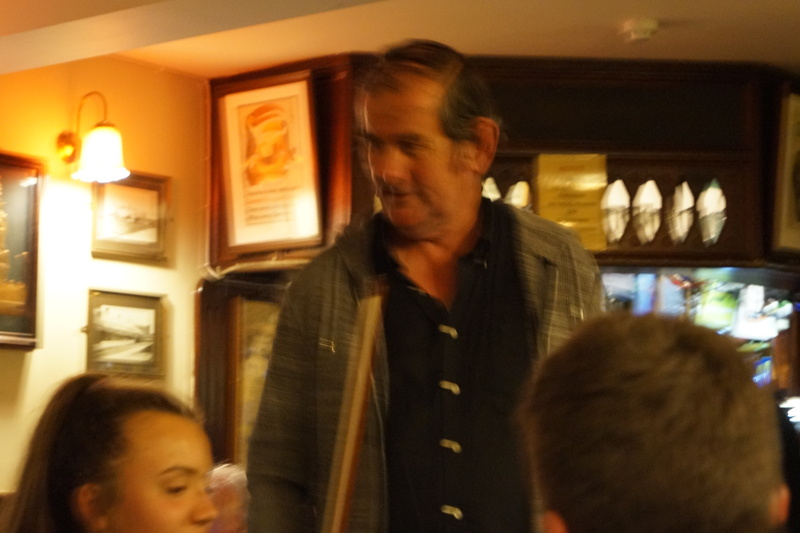 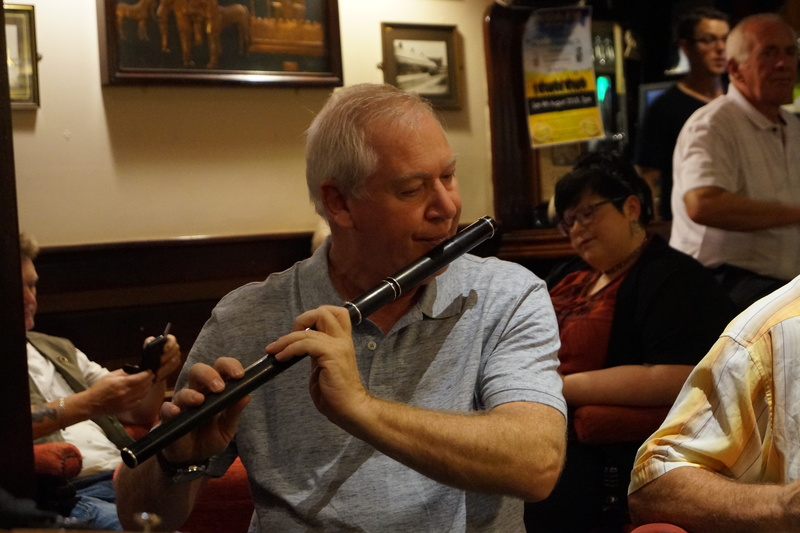 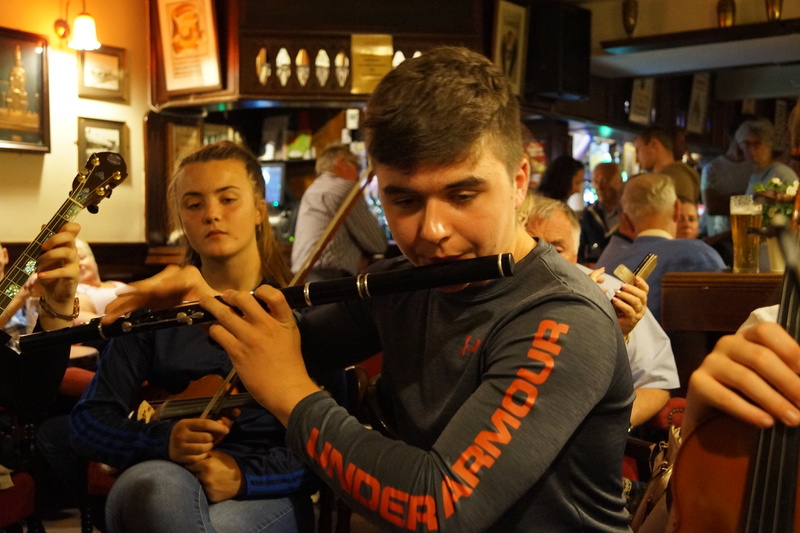 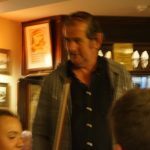 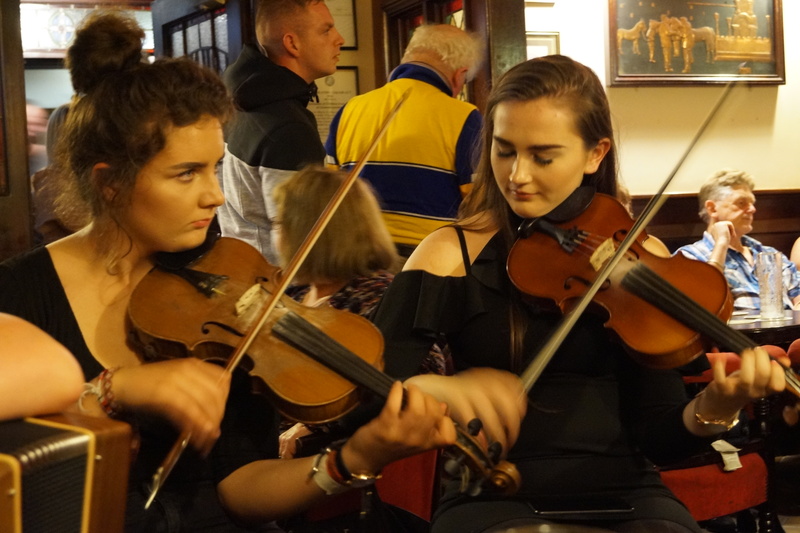 Traditional Music in the Pubs throughout the Festival. 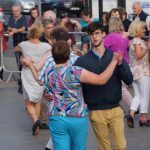 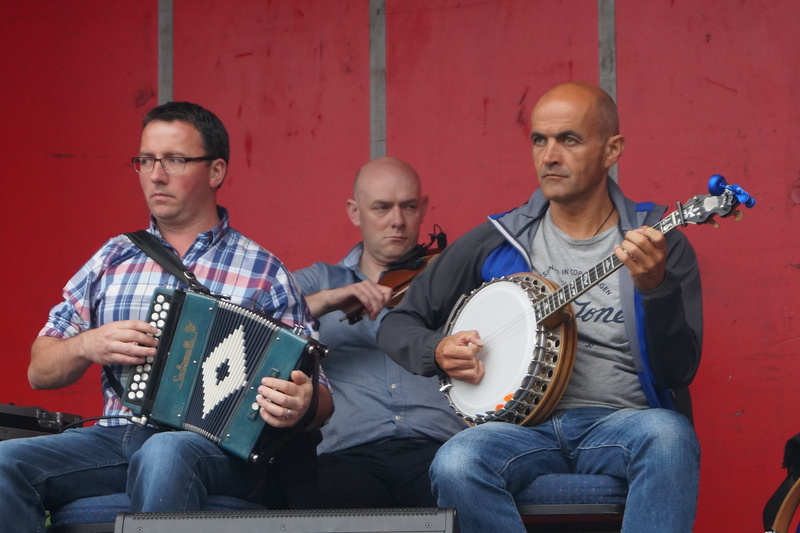 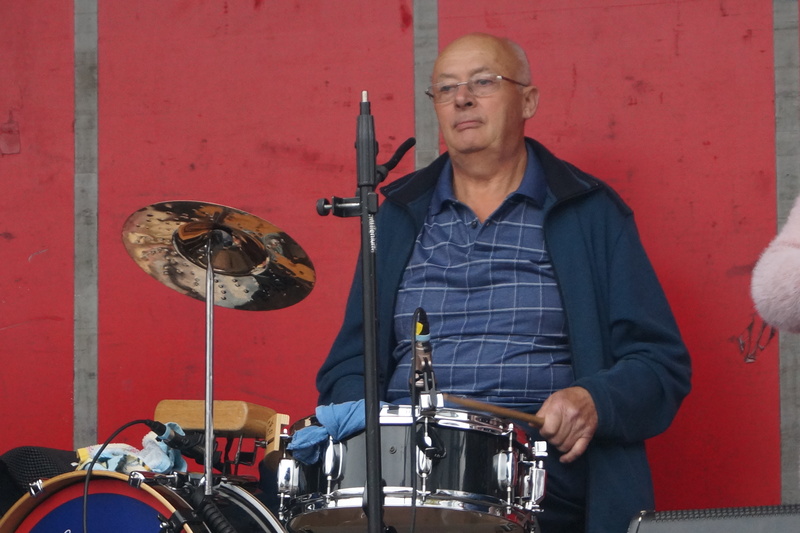 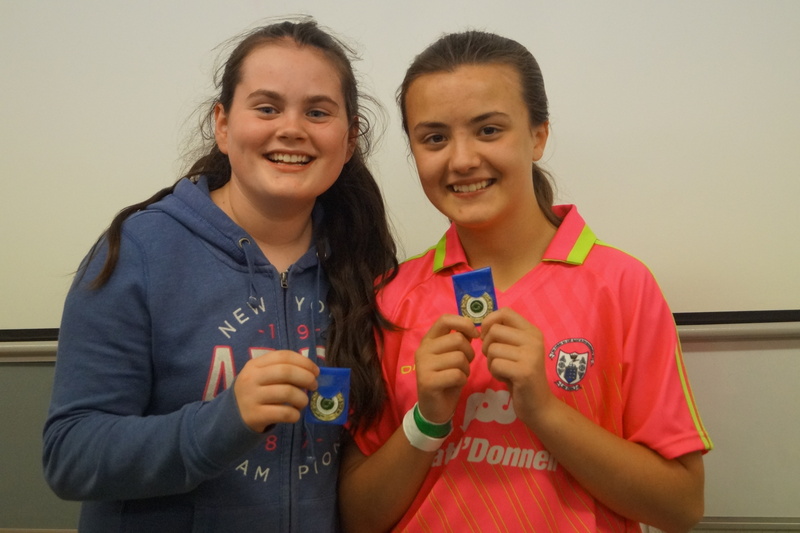 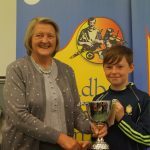 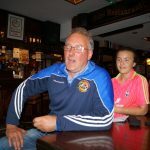 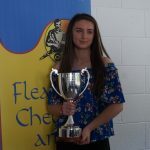 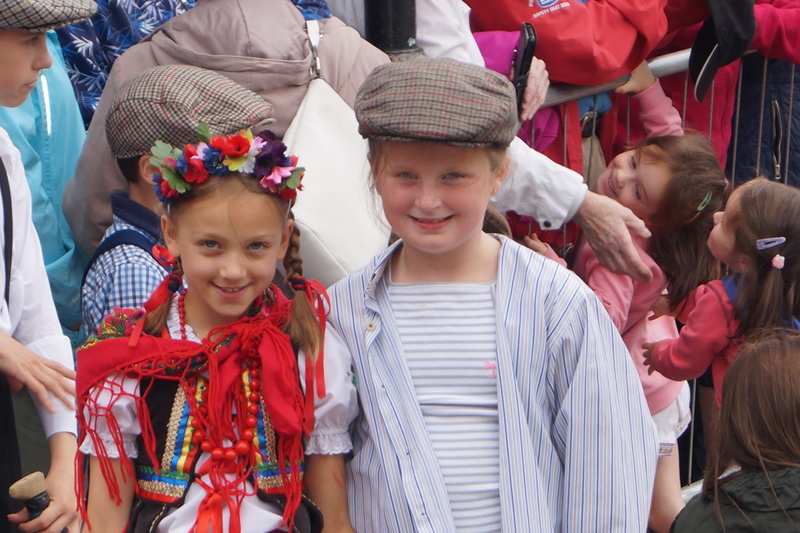 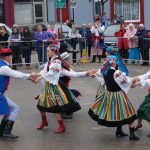 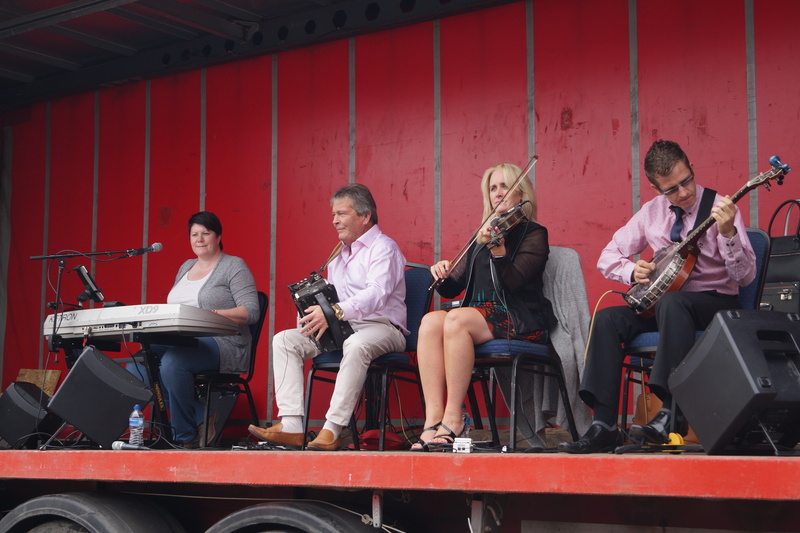 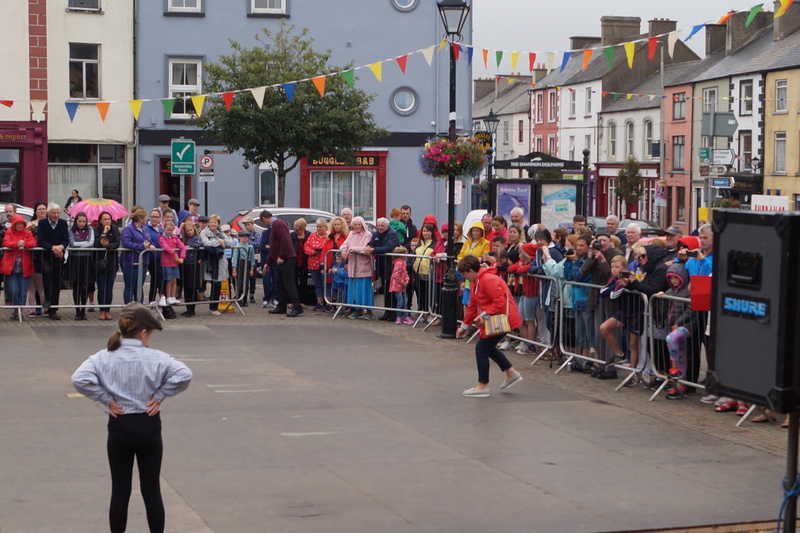 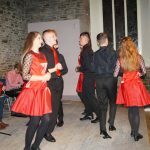 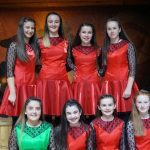 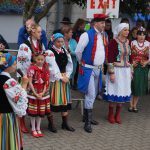 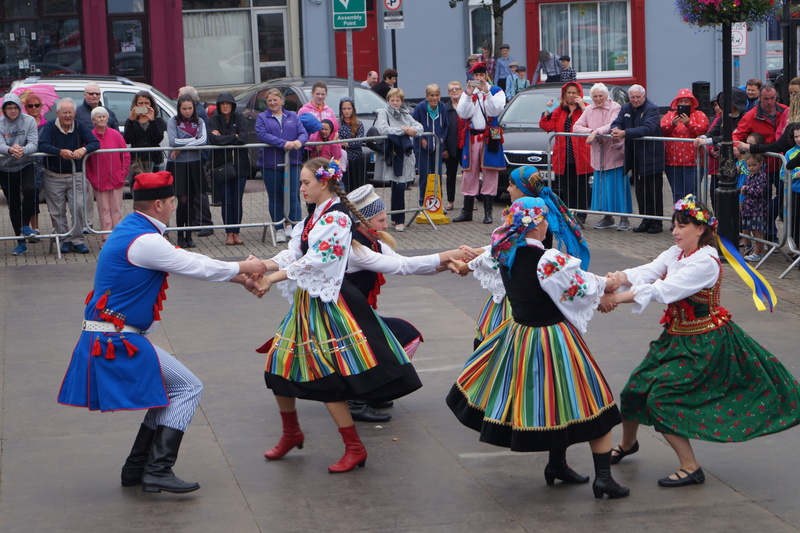 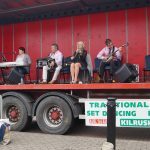 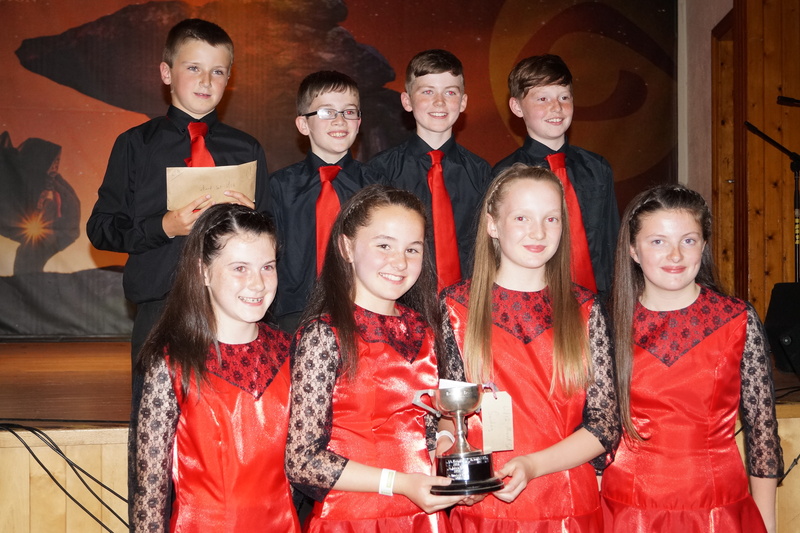 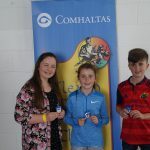 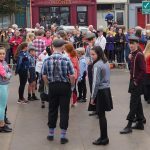 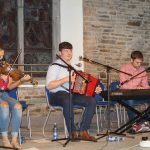 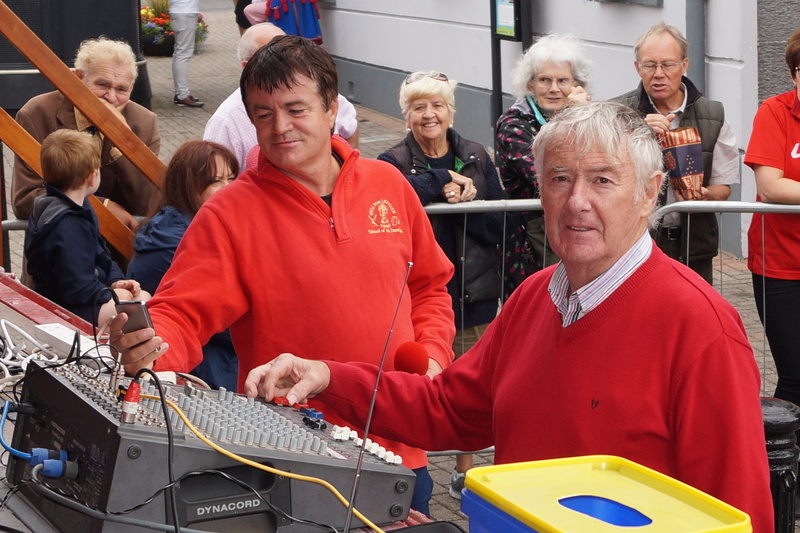 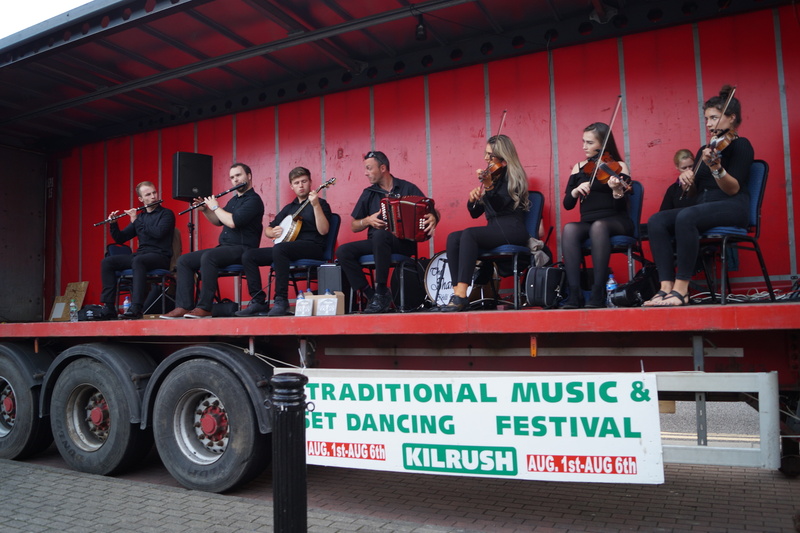 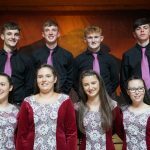 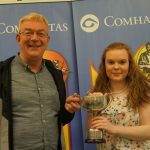 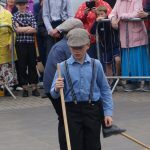 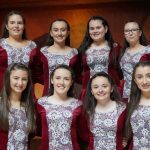 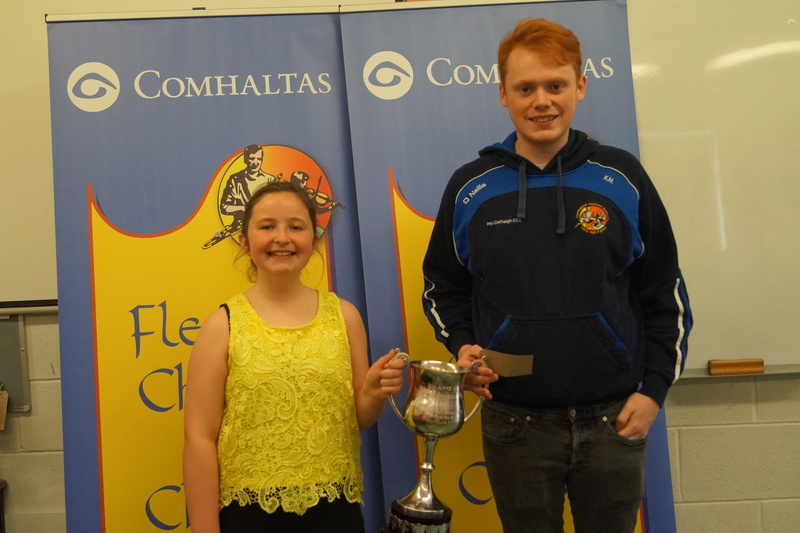 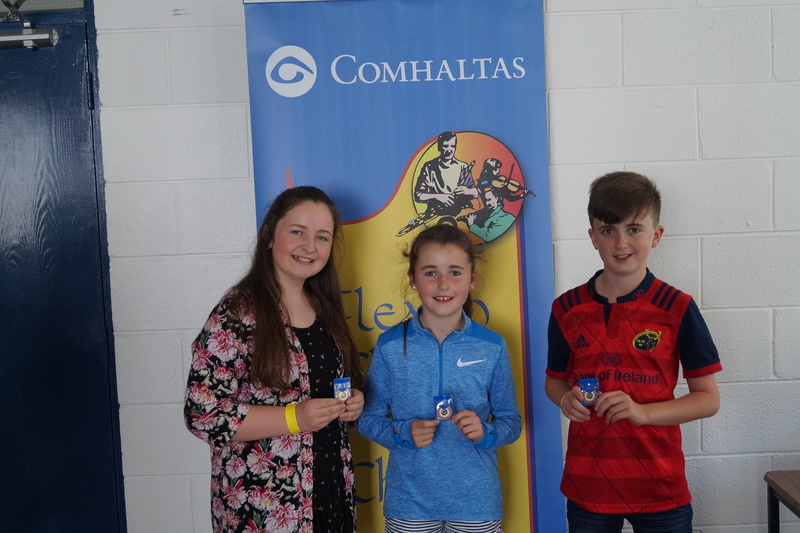 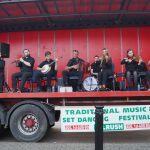 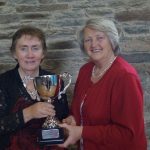 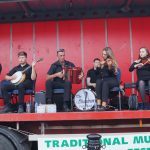 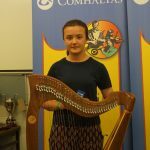 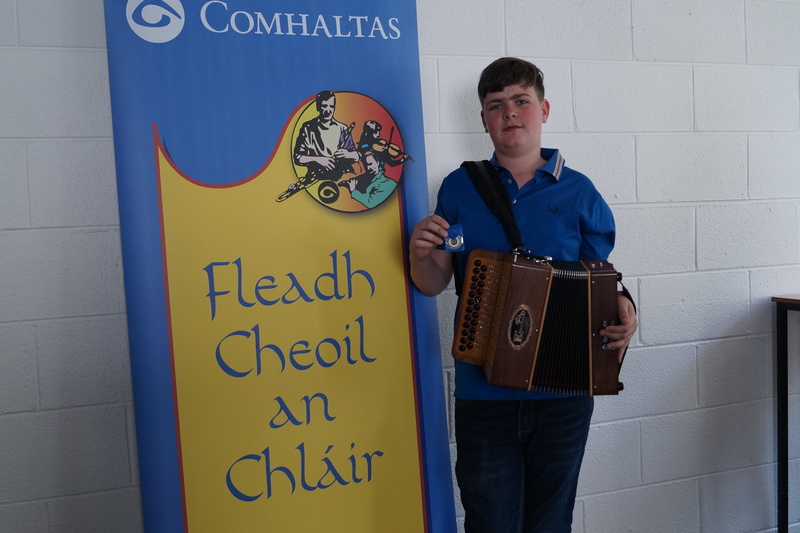 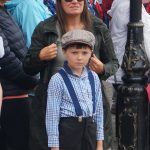 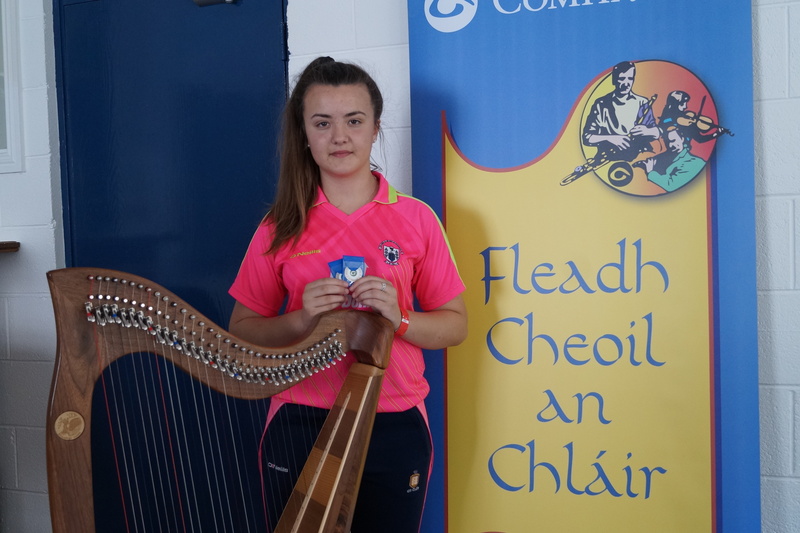 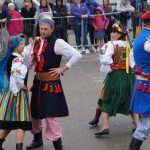 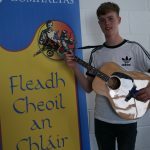 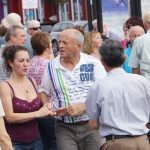 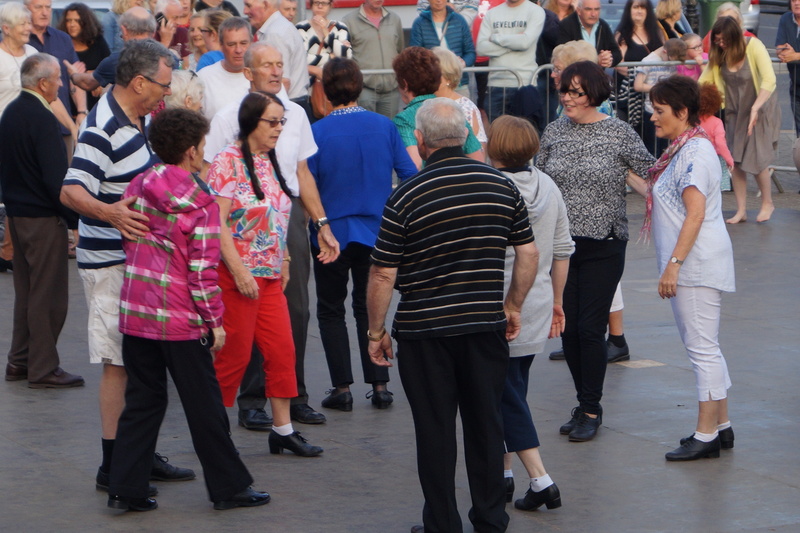 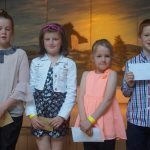 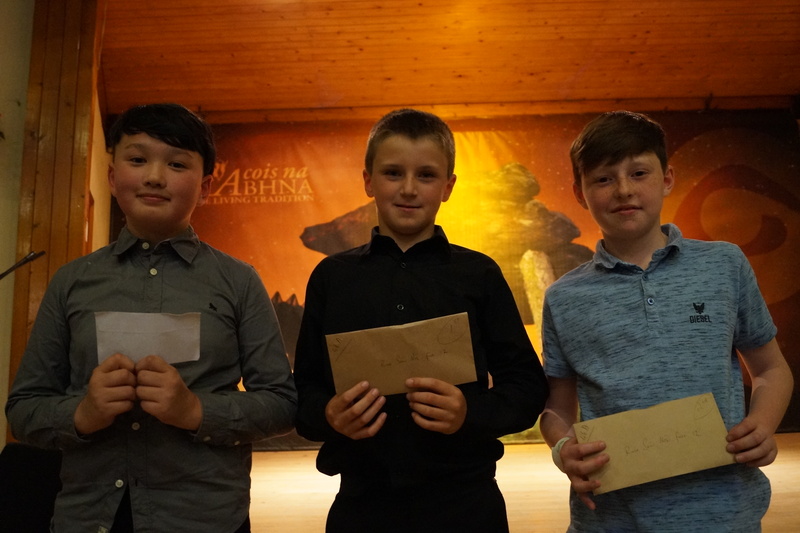 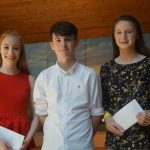 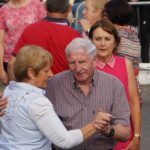 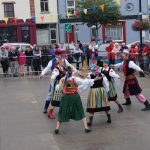 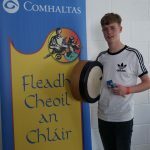 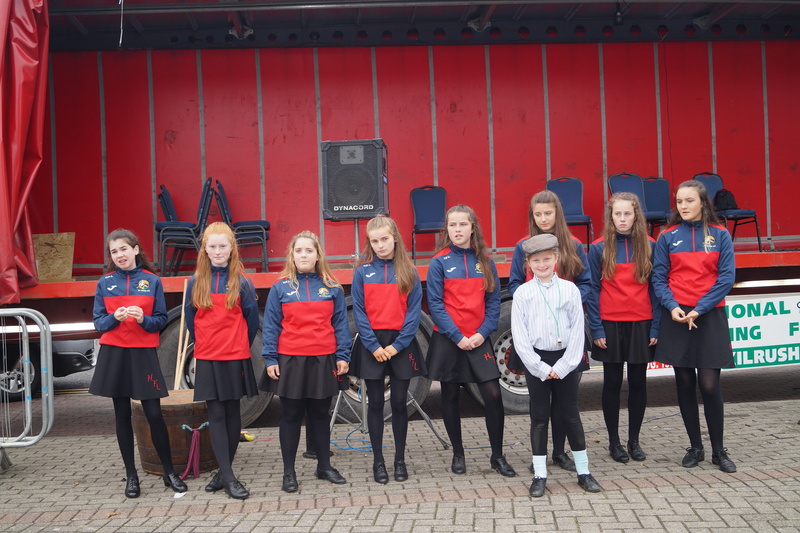 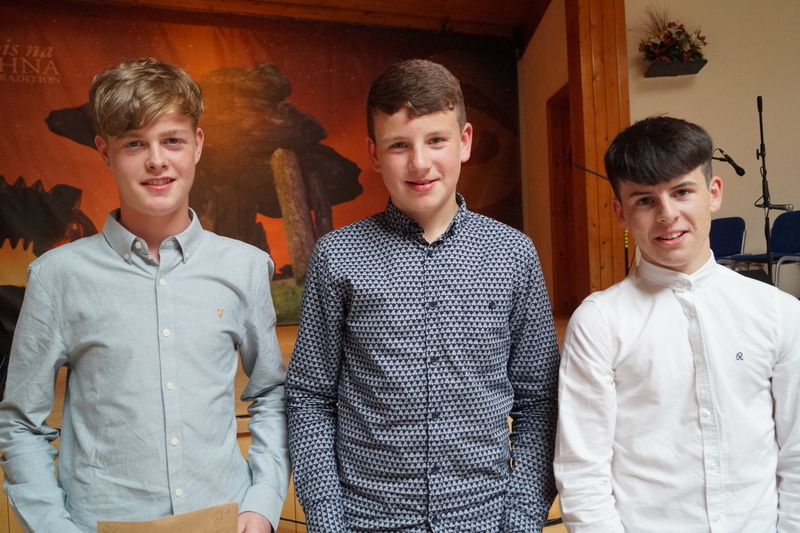 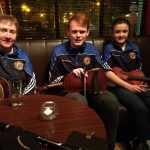 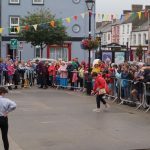 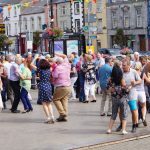 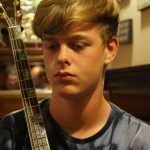 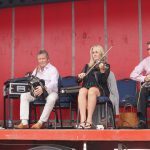 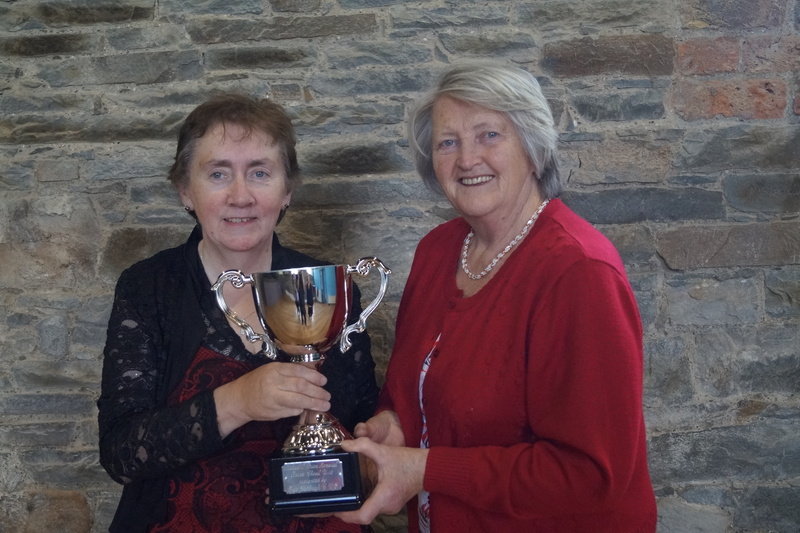 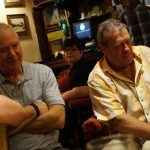 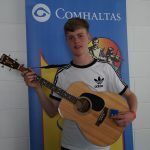 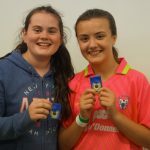 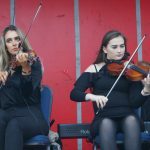 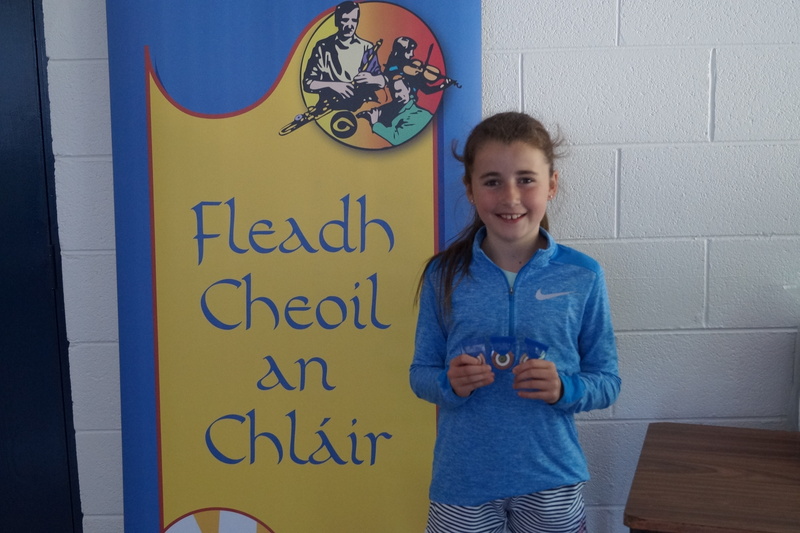 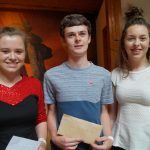 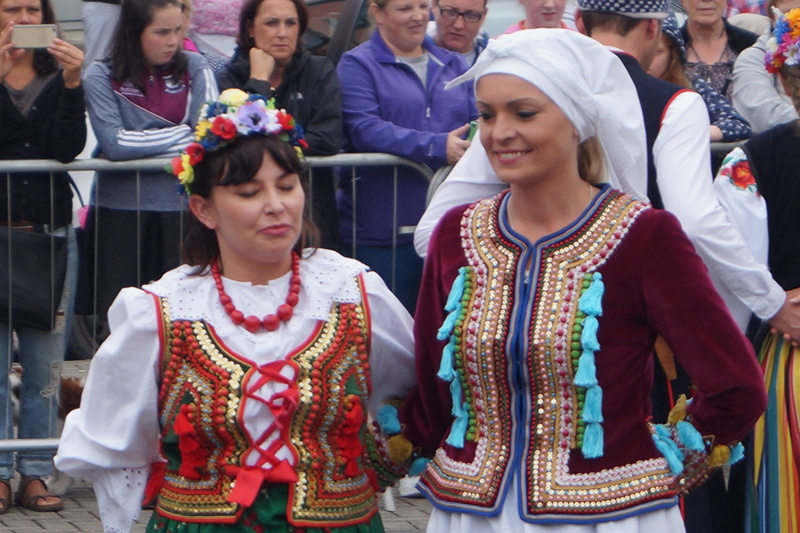 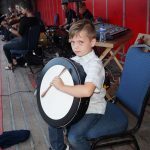 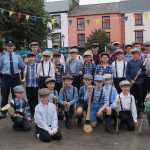 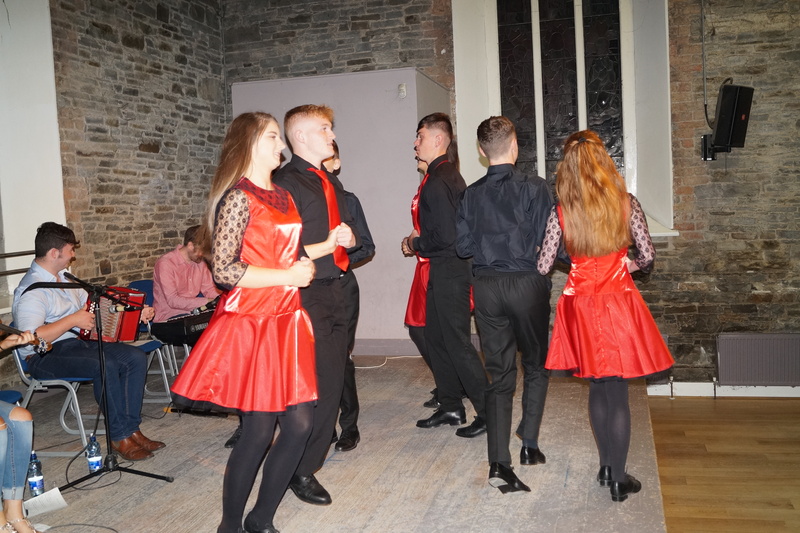 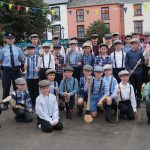 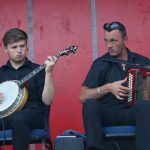 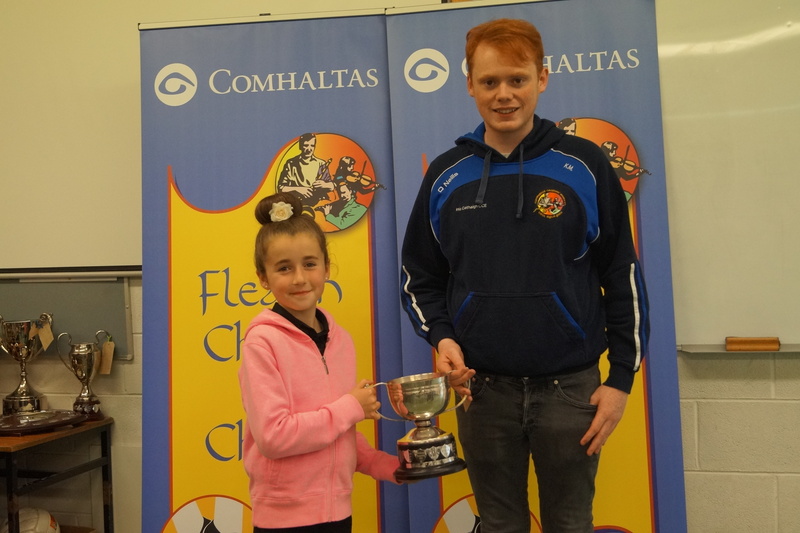 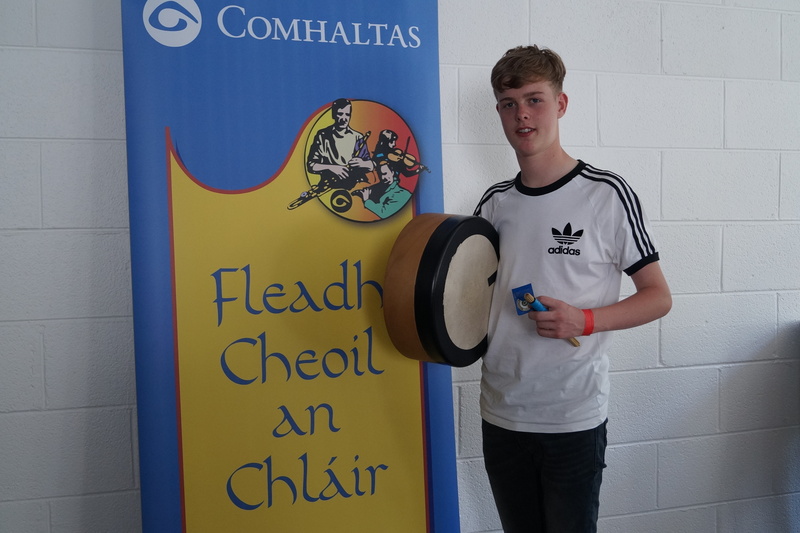 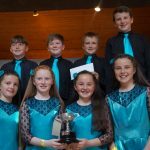 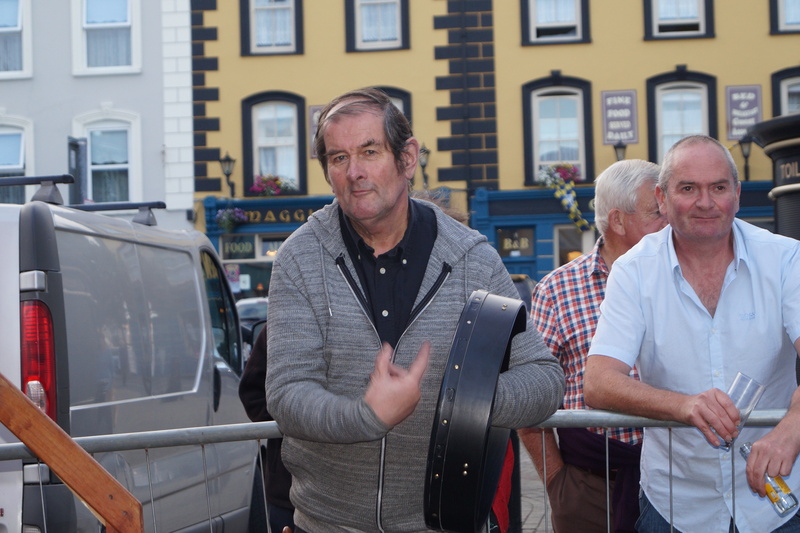 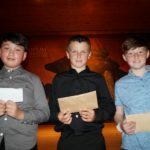 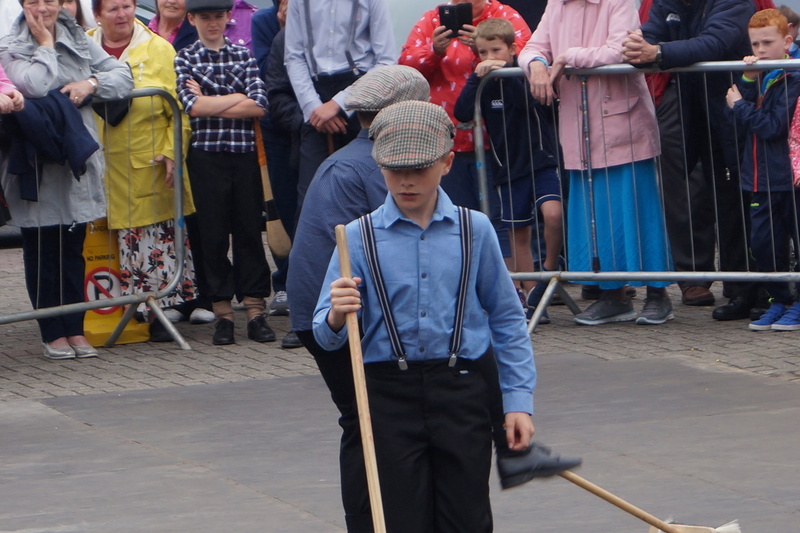 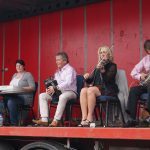 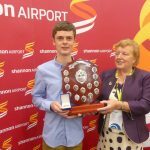 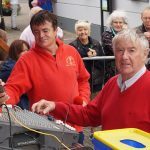 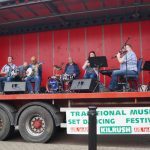 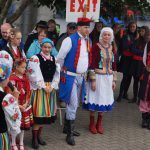 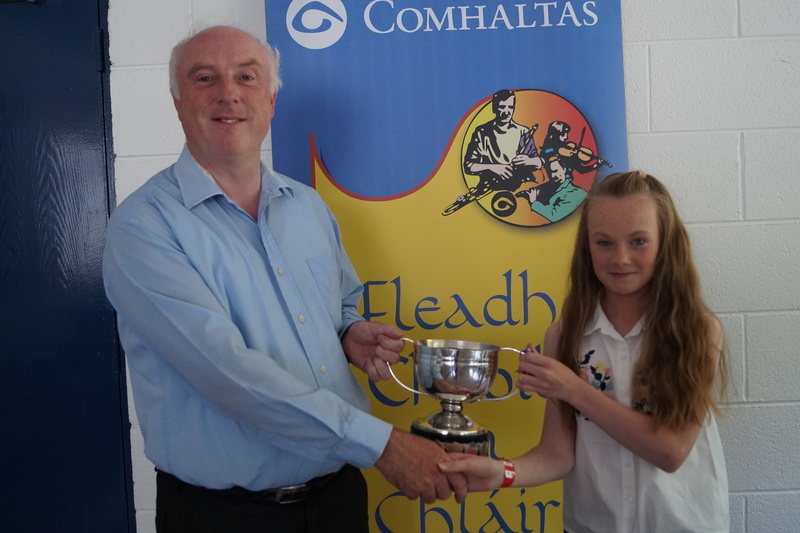 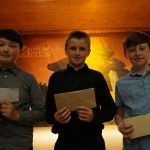 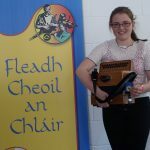 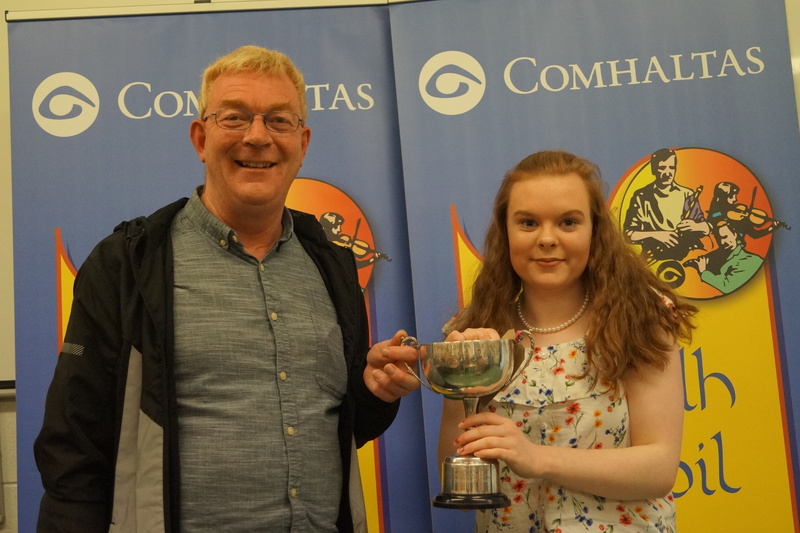 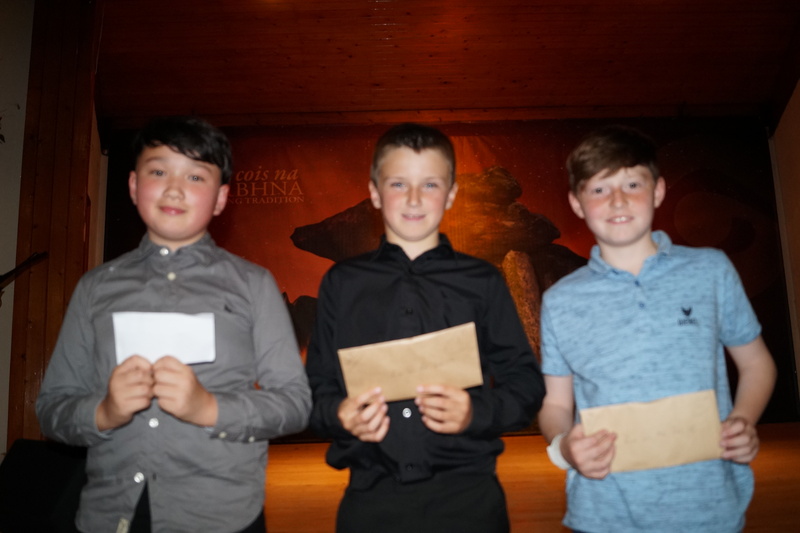 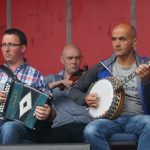 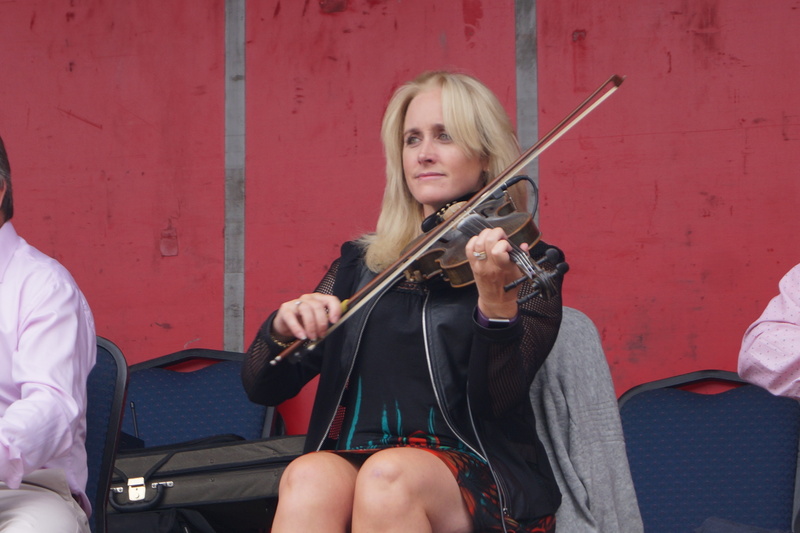 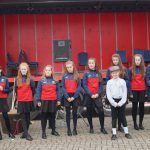 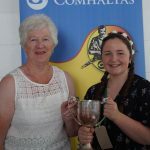 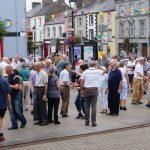 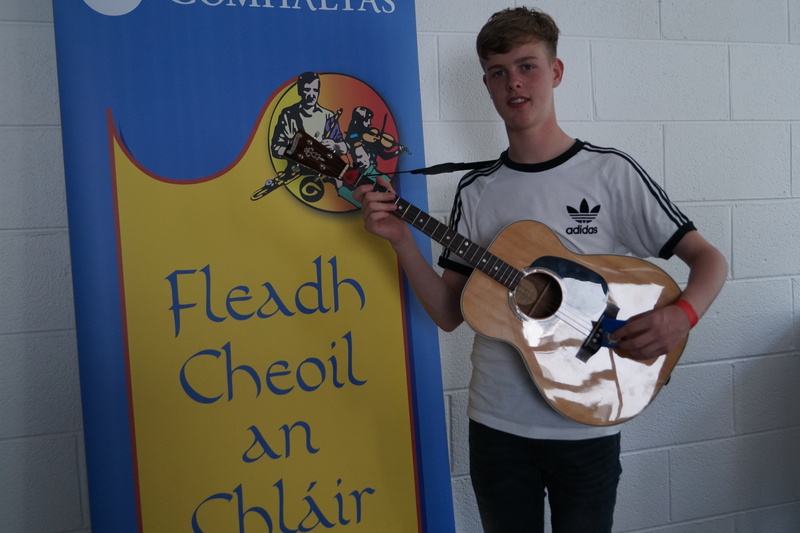 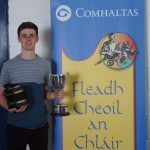 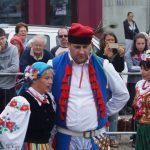 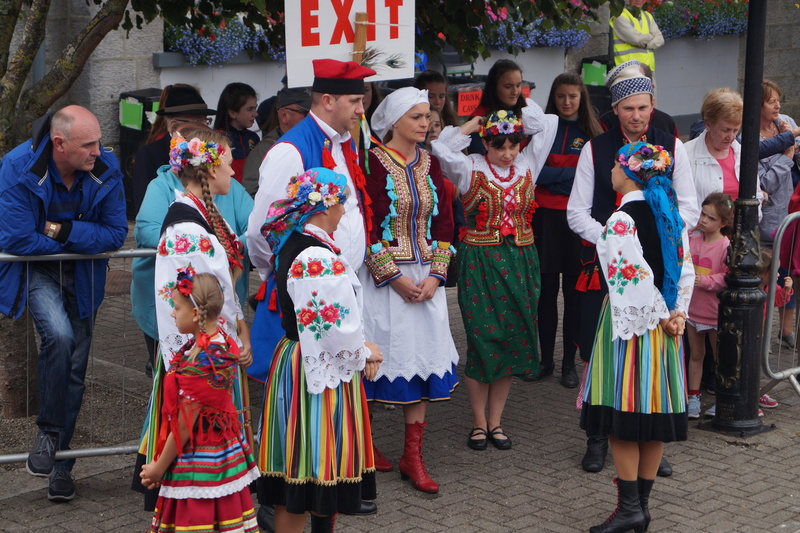 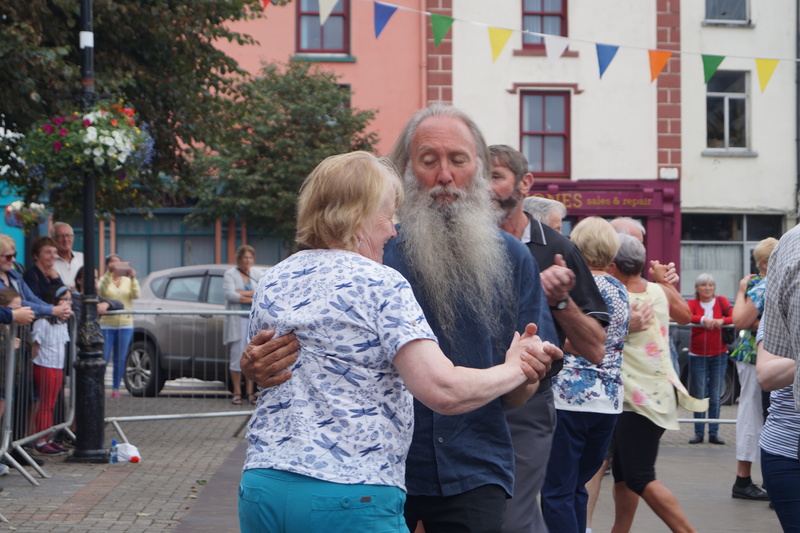 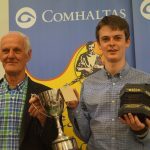 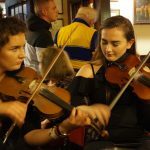 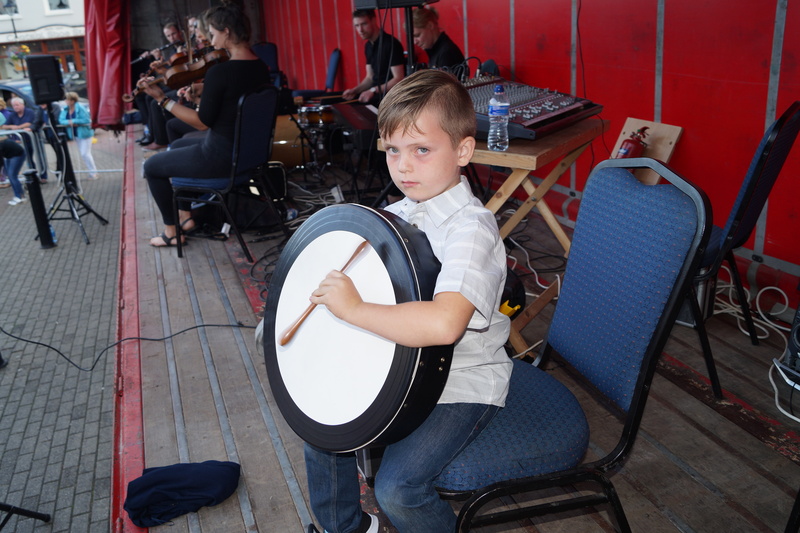 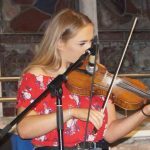 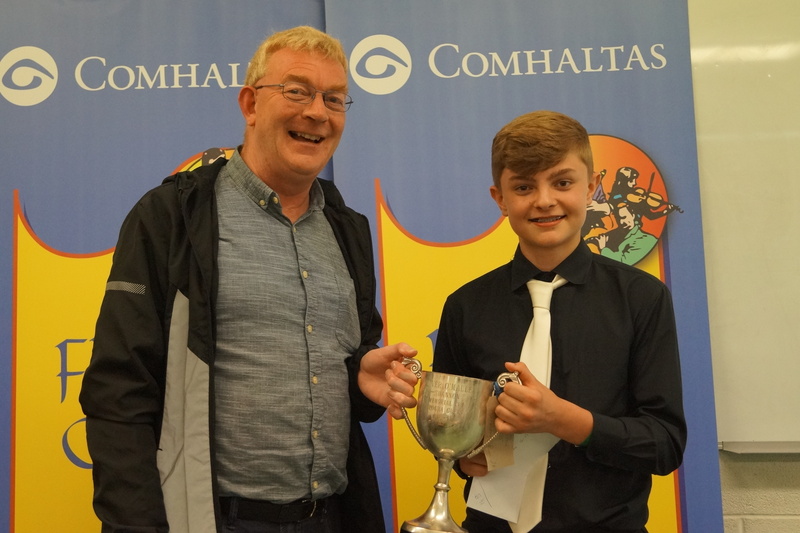 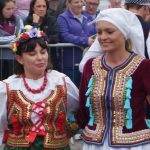 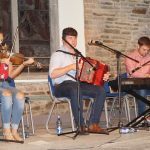 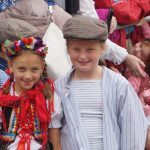 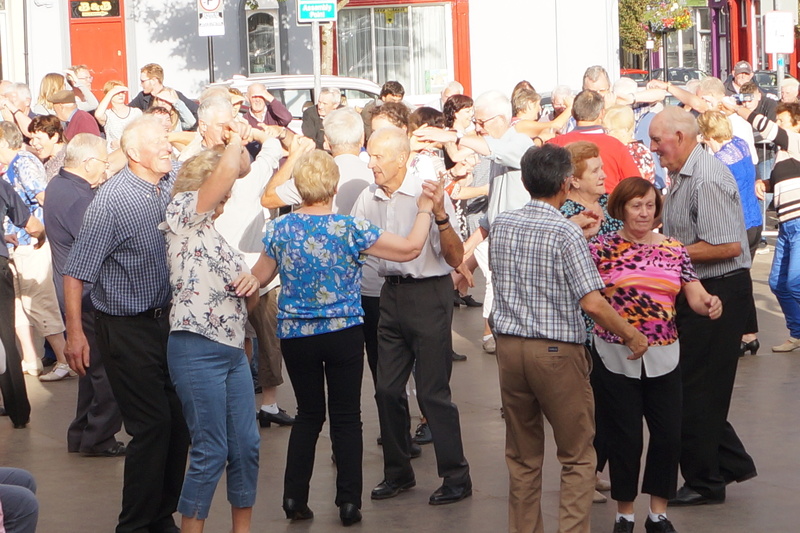 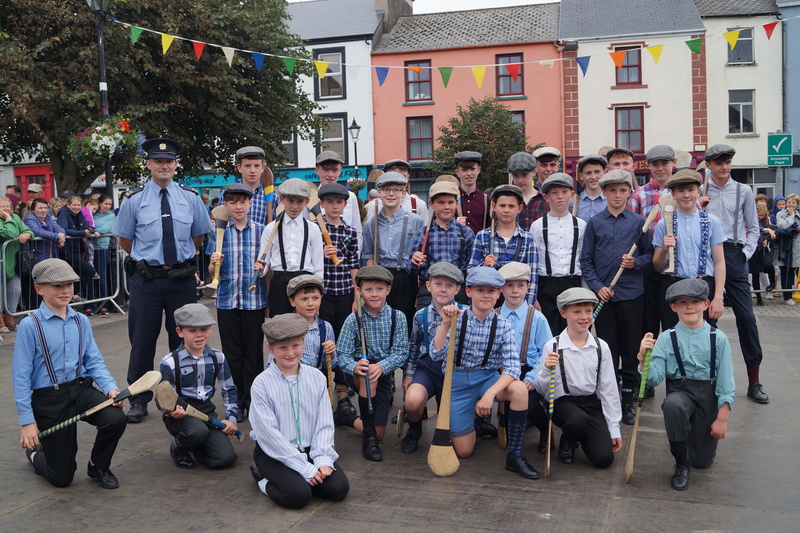 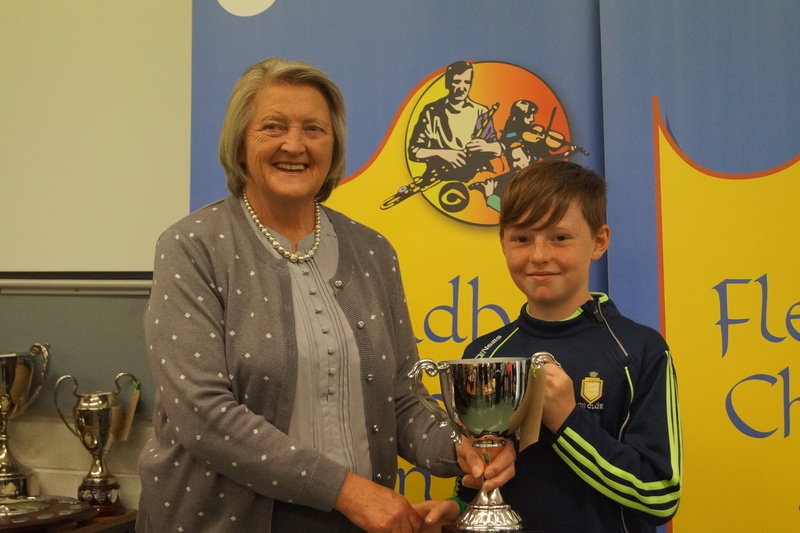 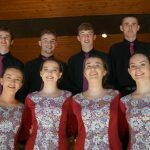 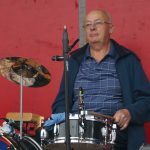 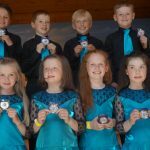 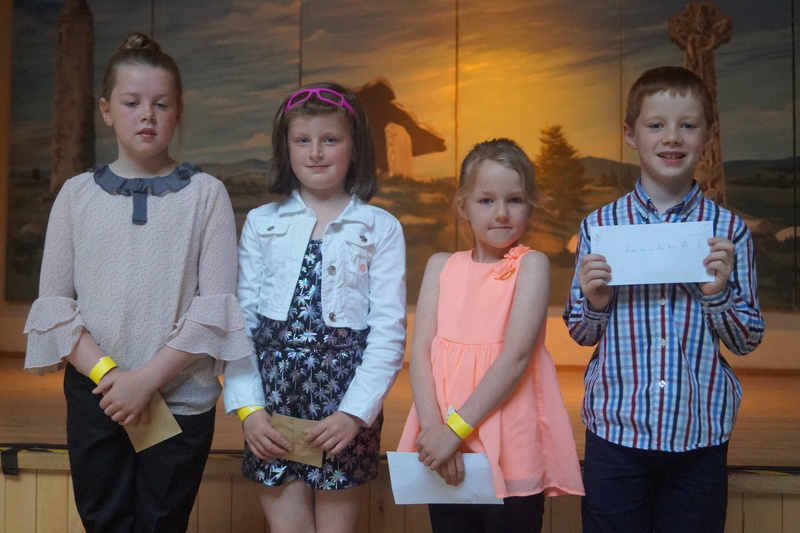 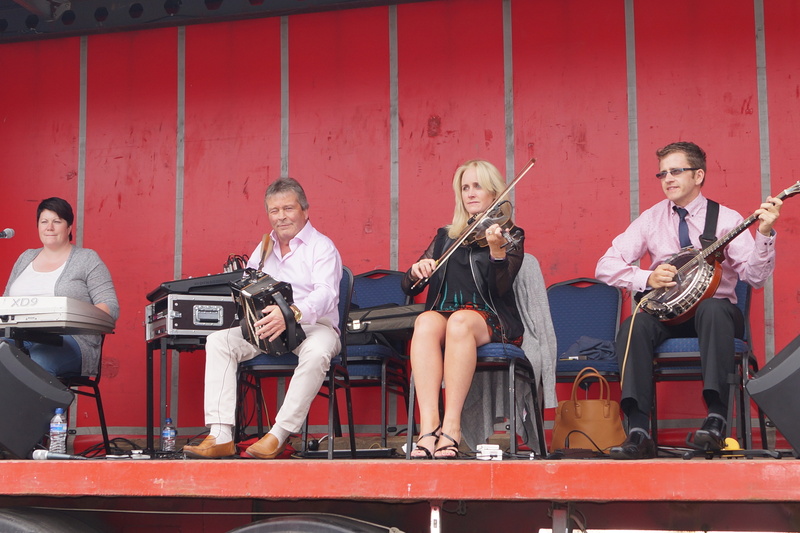 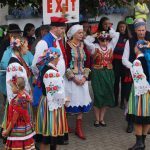 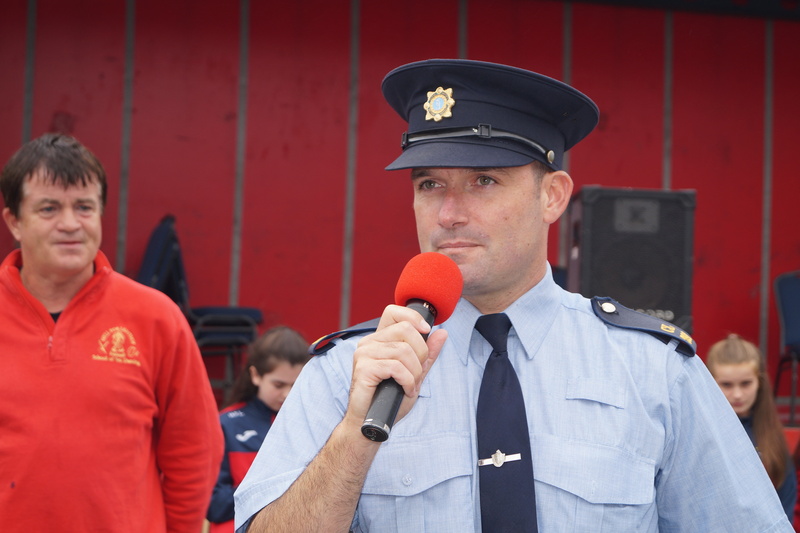 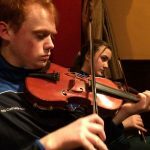 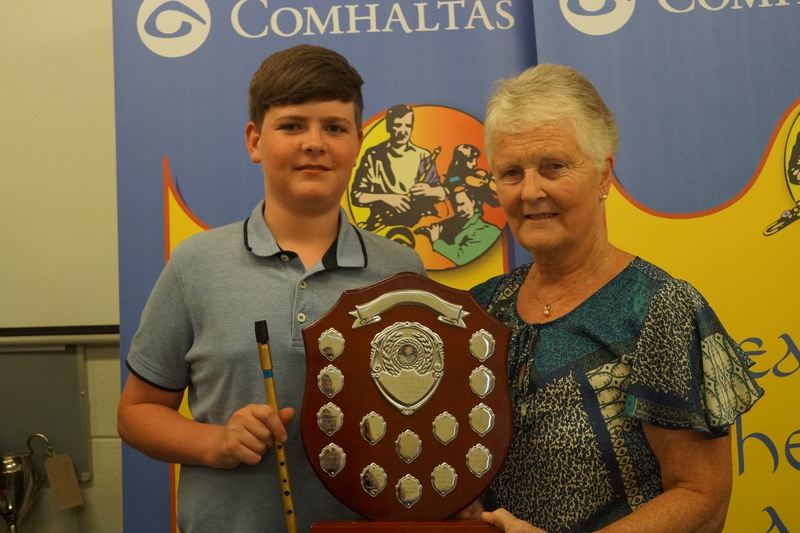 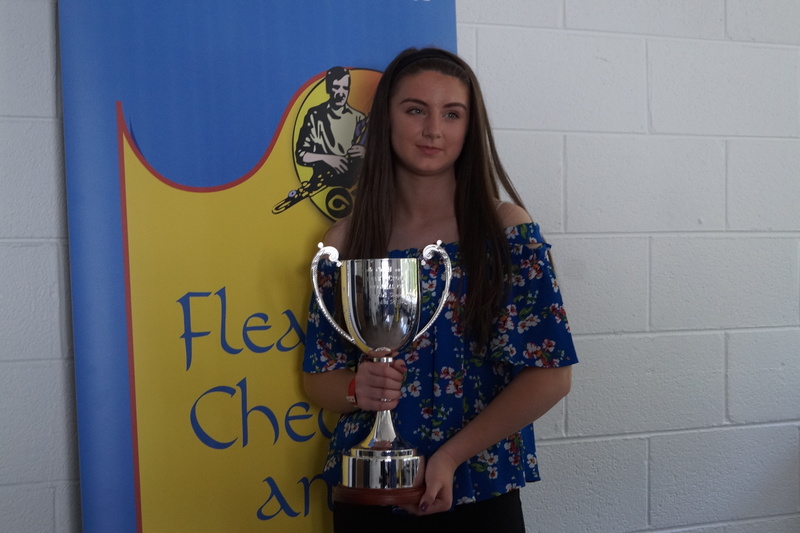 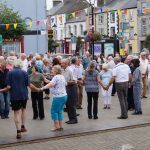 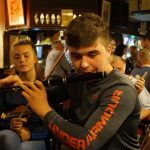 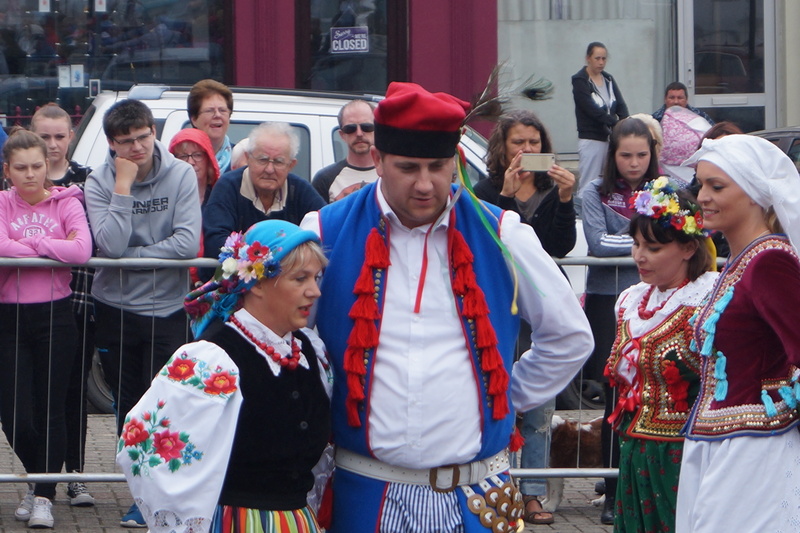 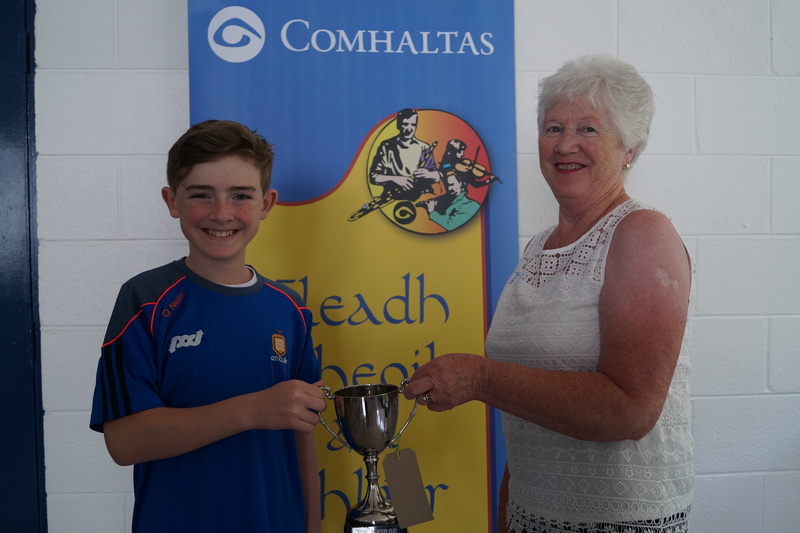 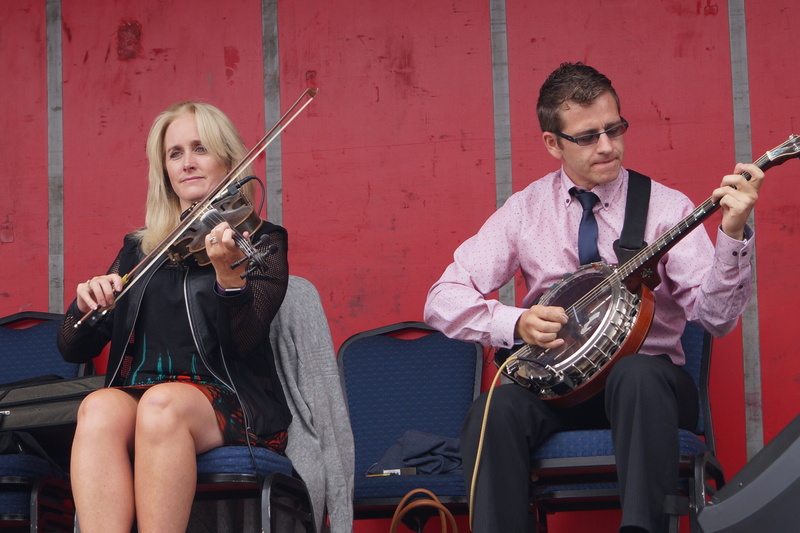 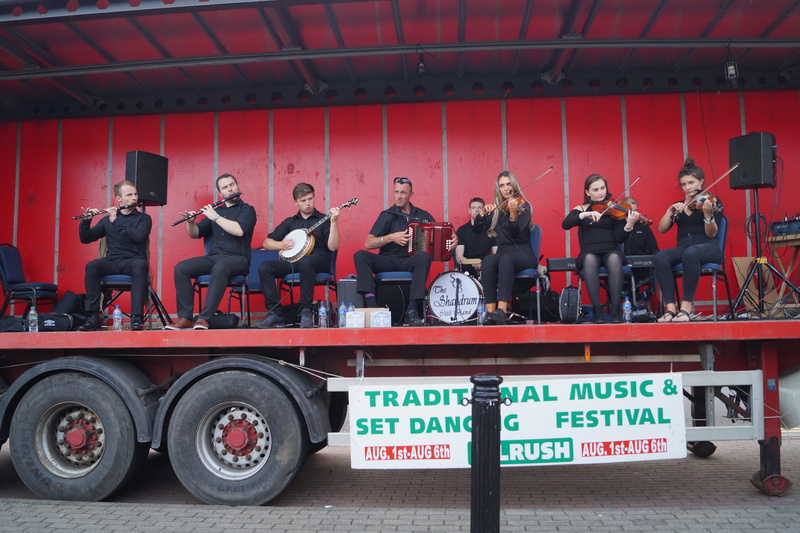 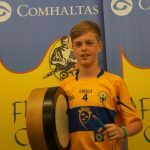 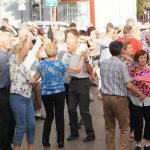 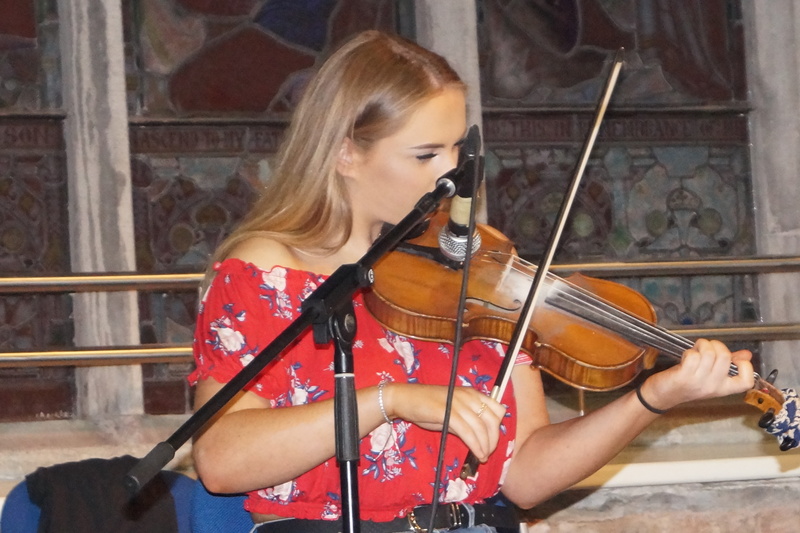 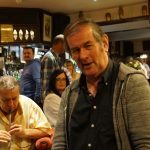 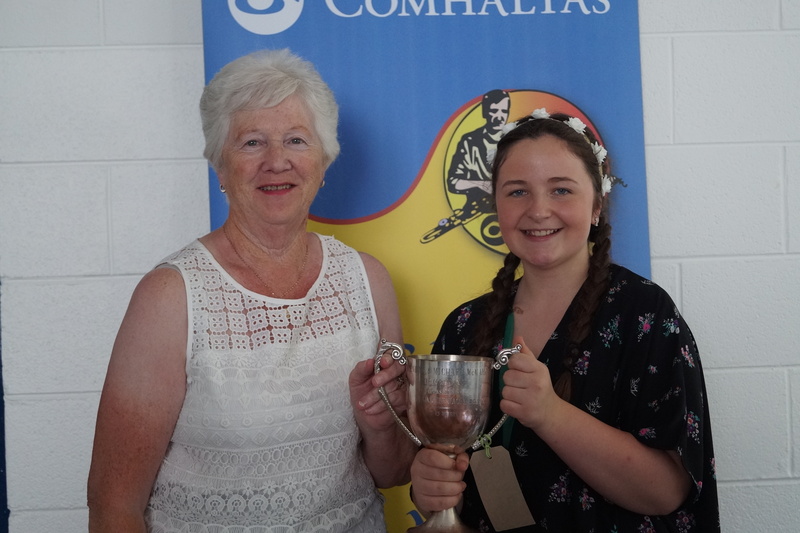 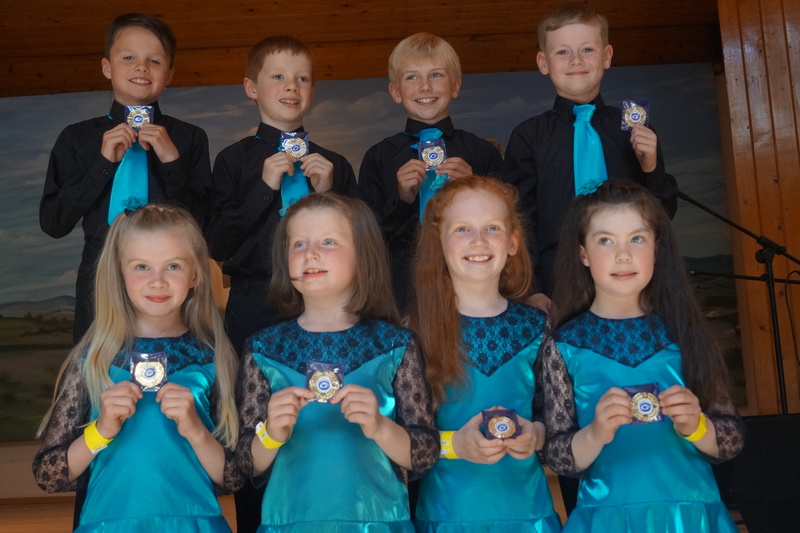 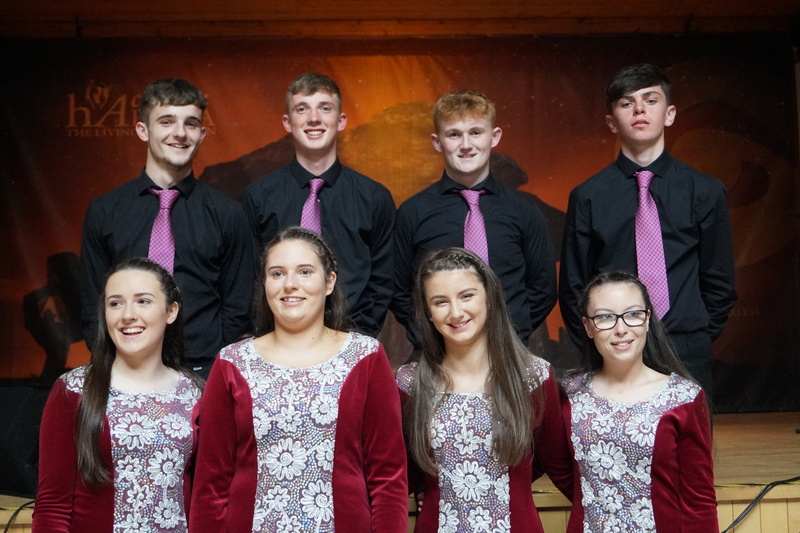 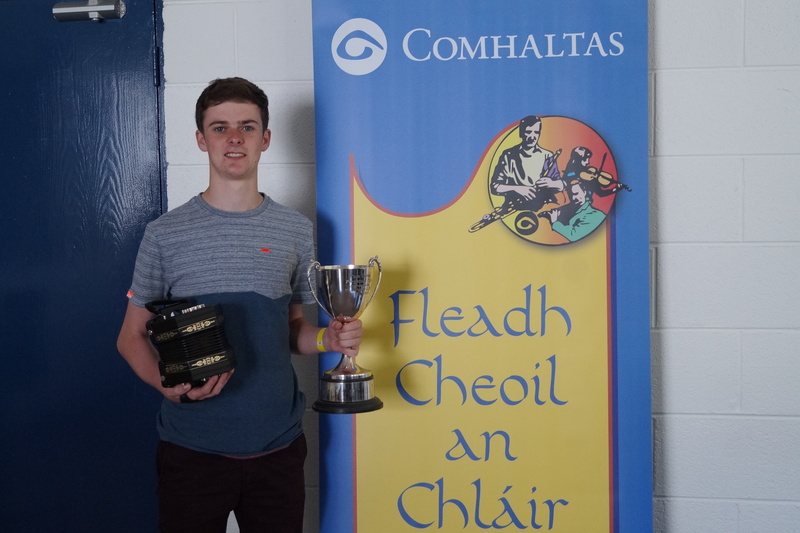 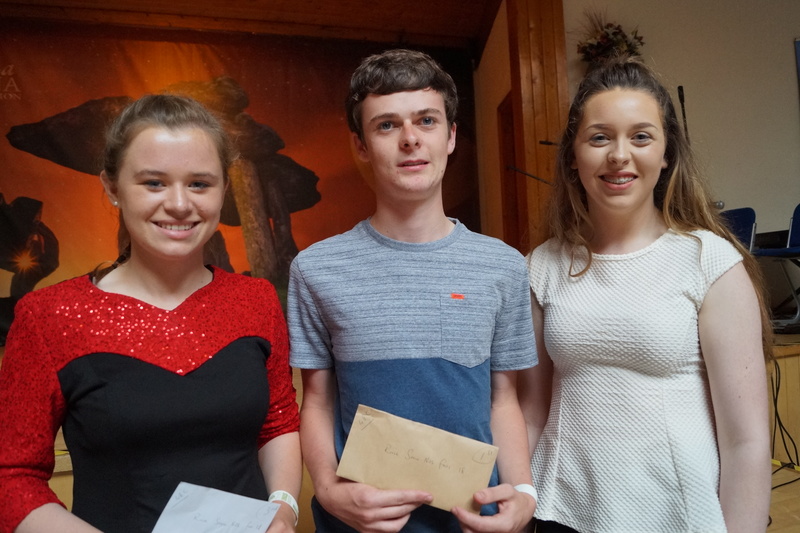 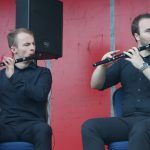 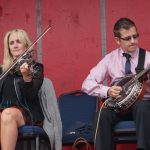 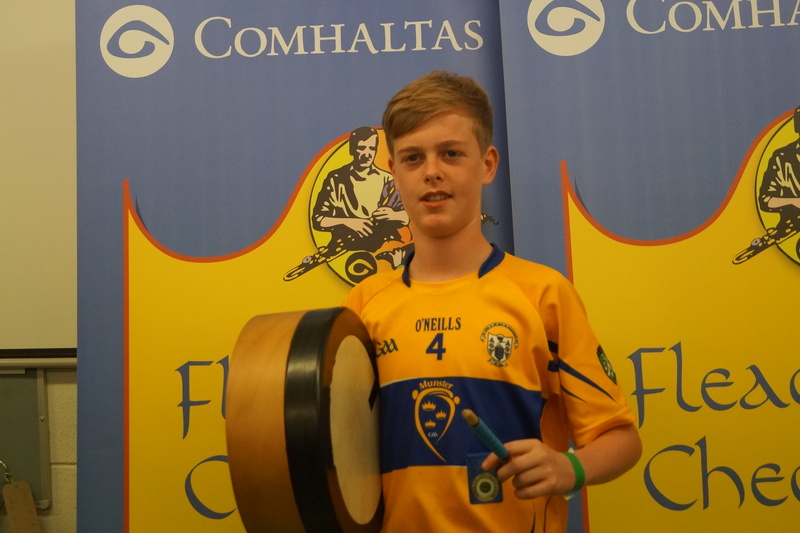 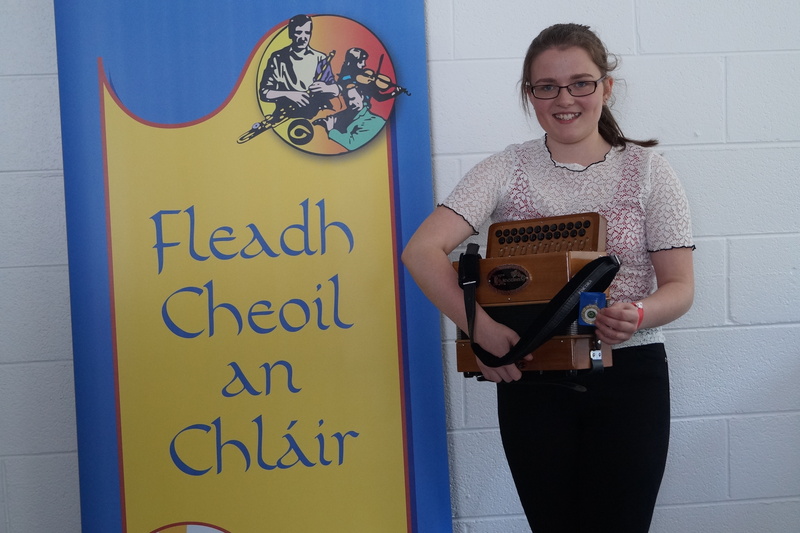 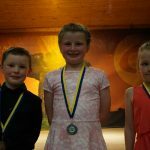 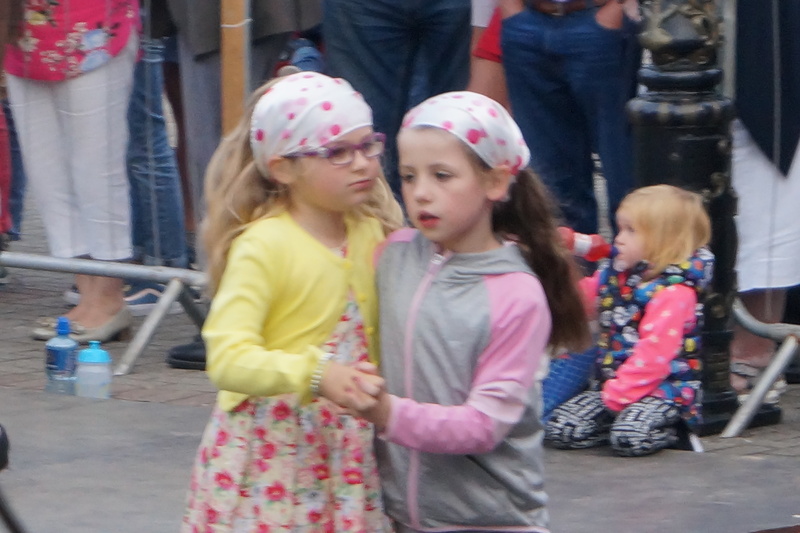 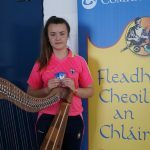 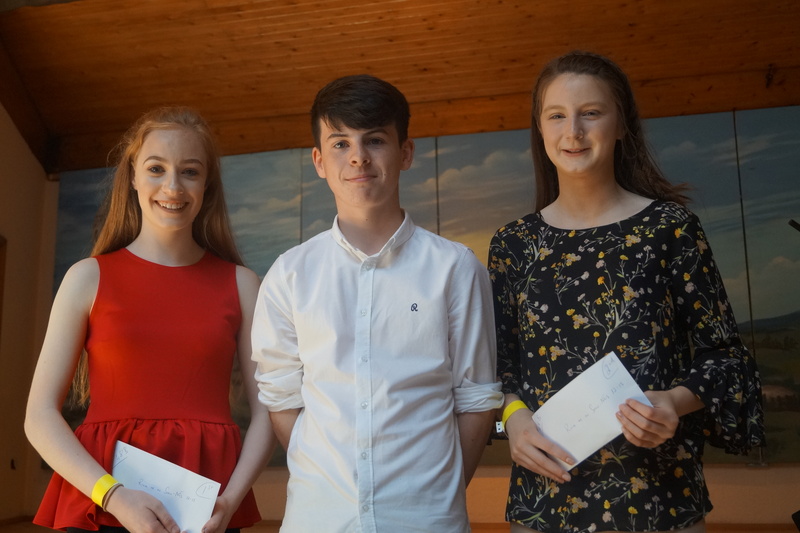 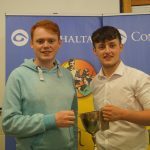 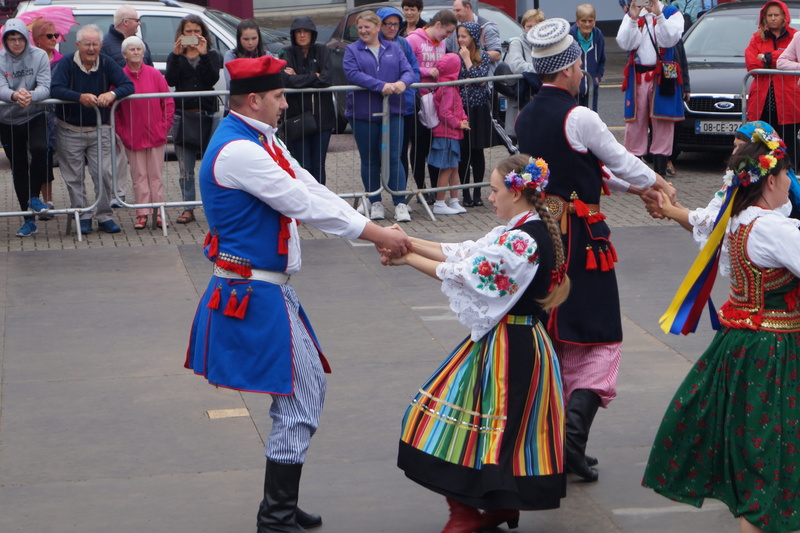 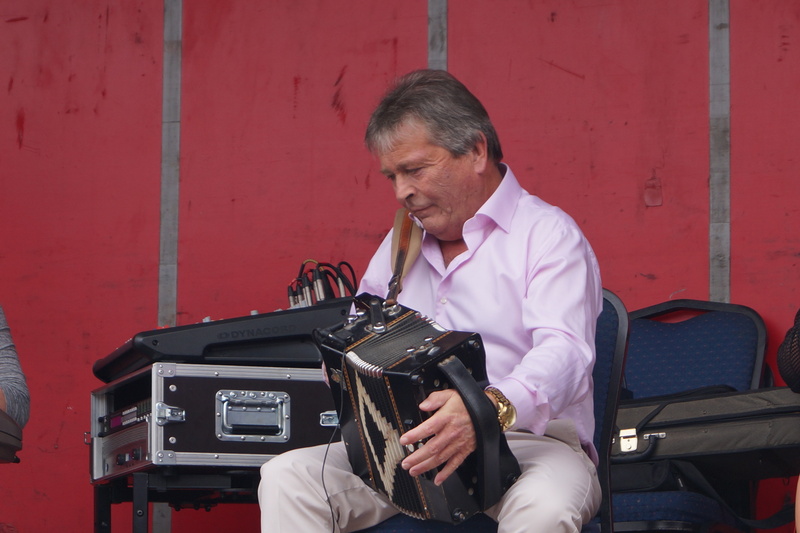 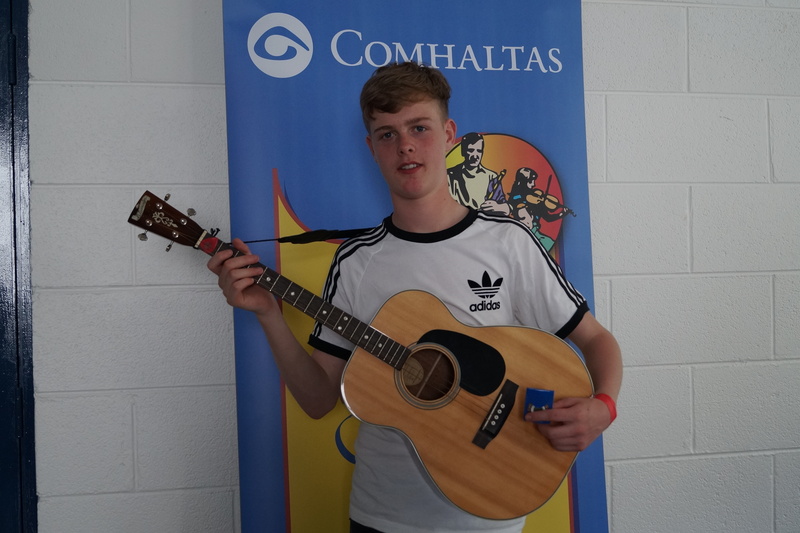 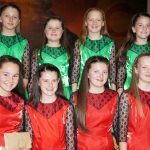 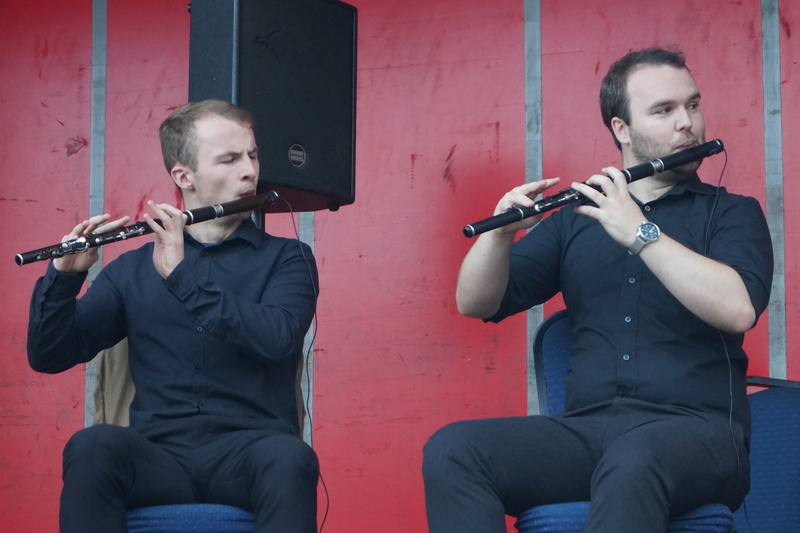 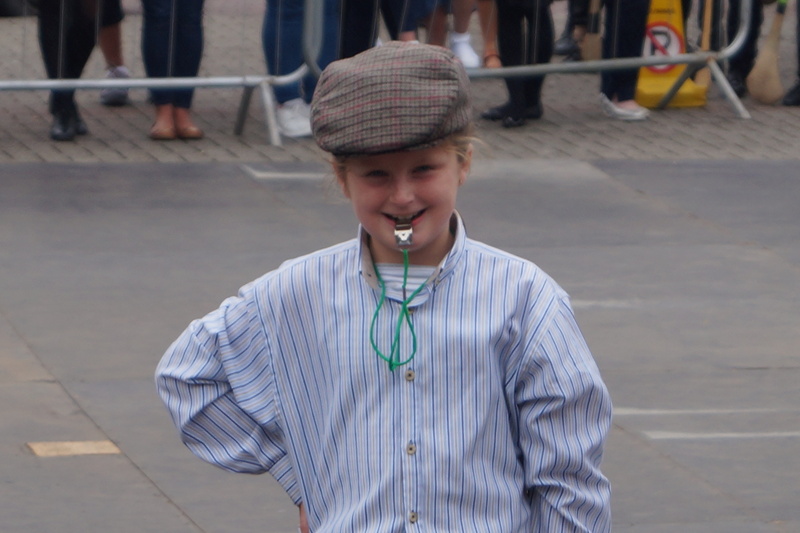 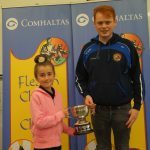 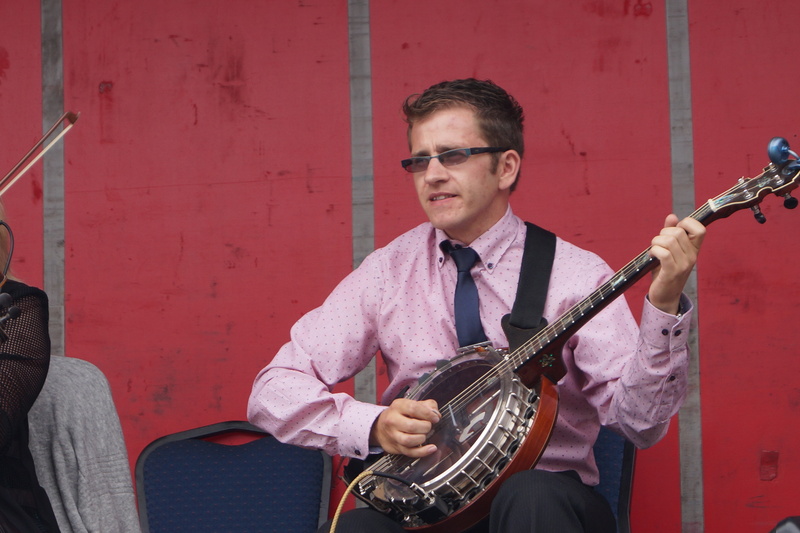 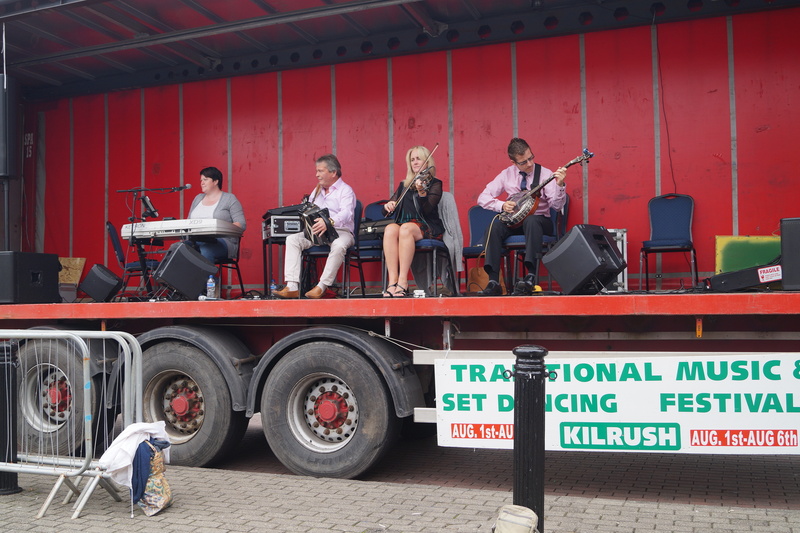 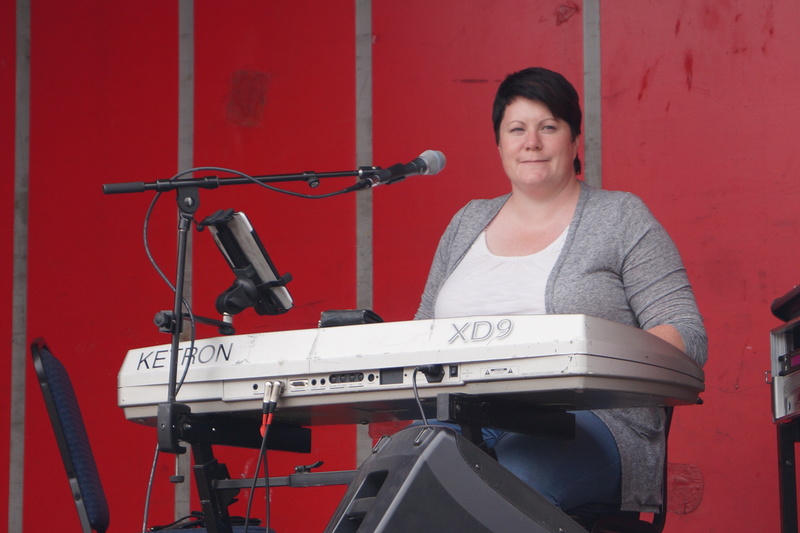 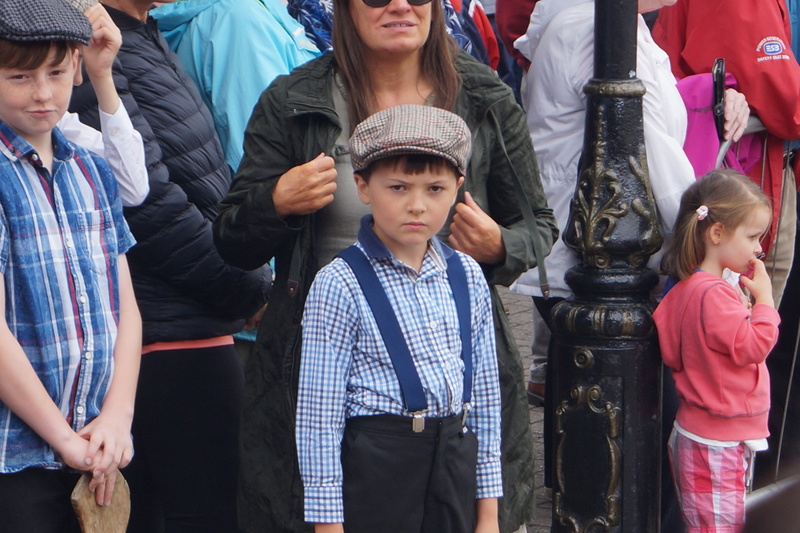 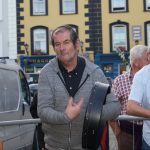 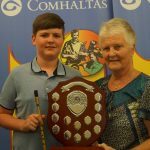 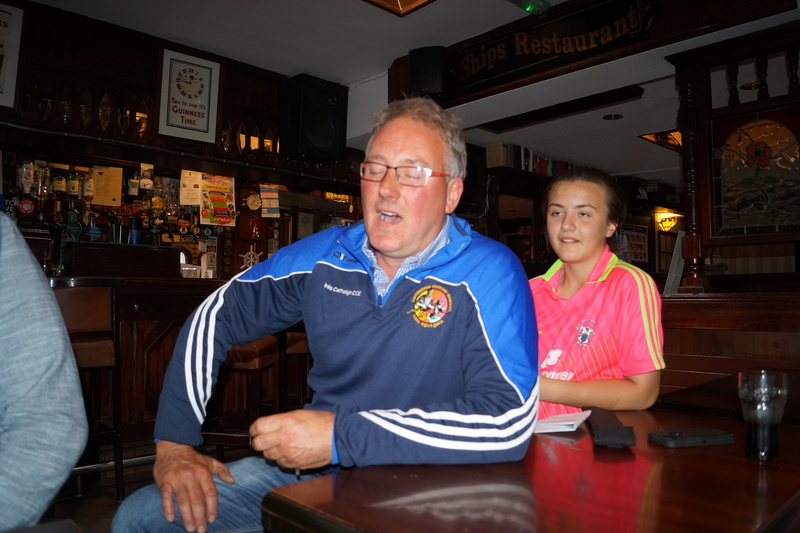 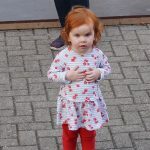 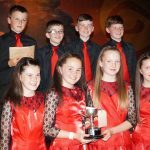 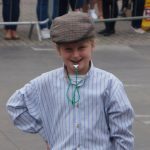 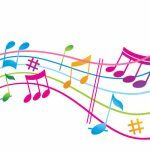 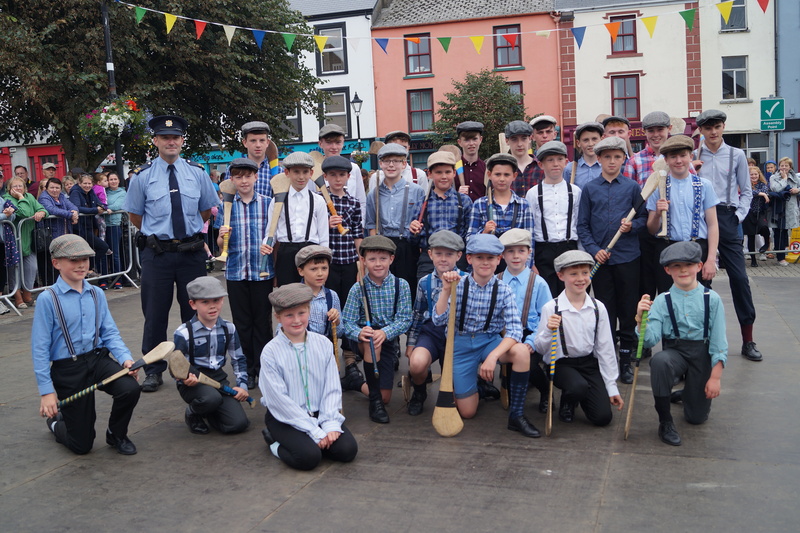 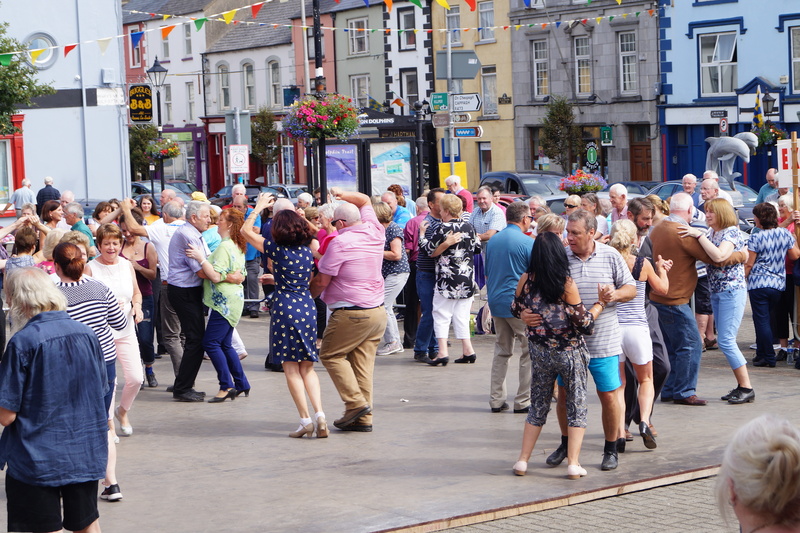 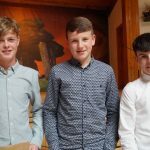 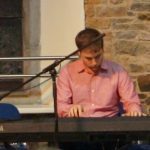 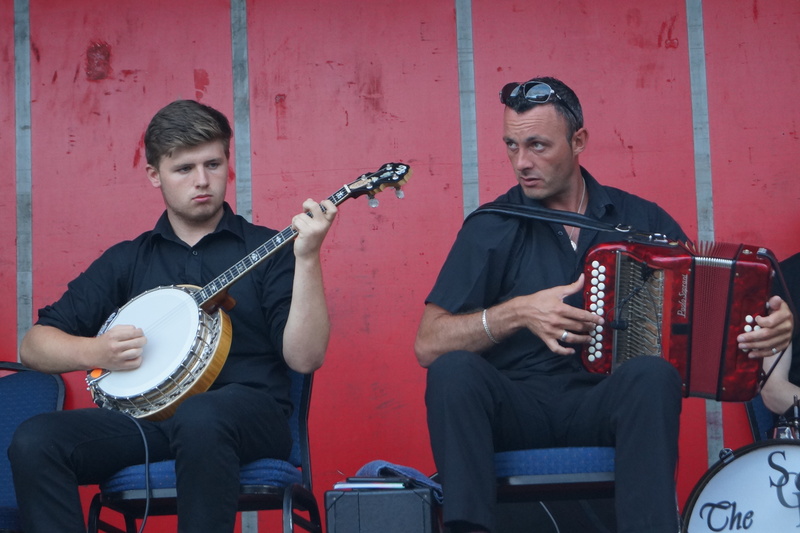 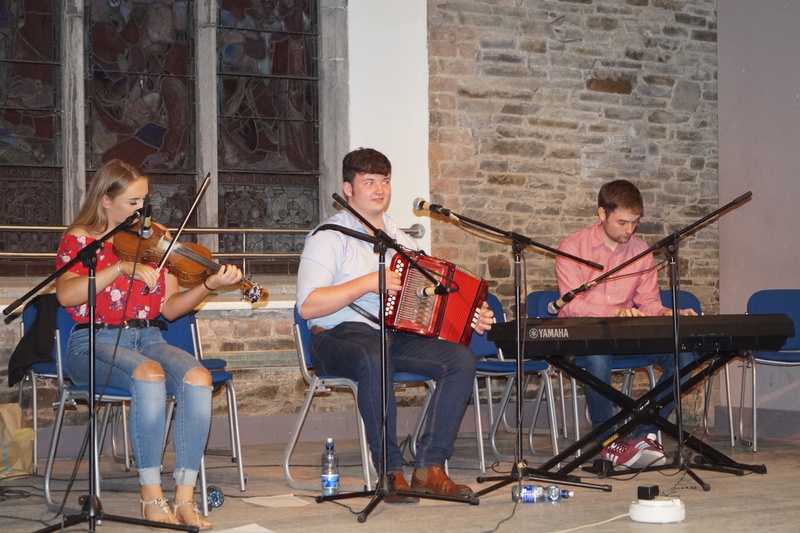 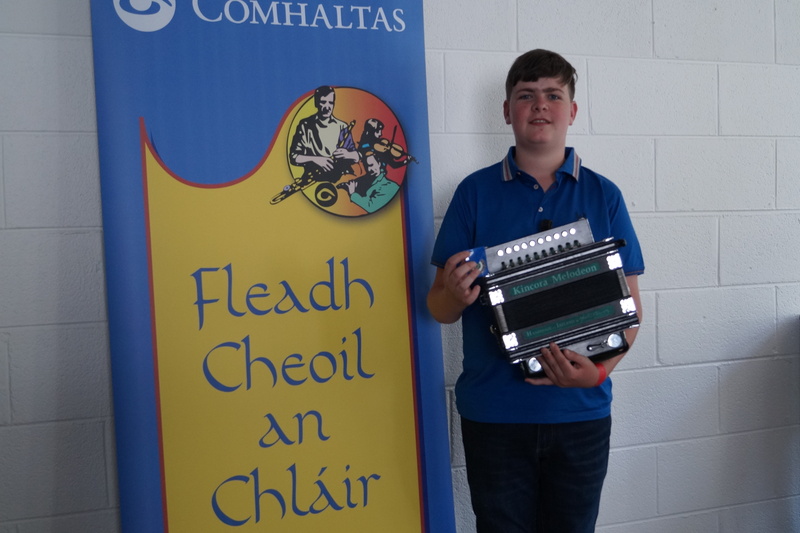 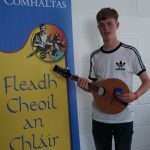 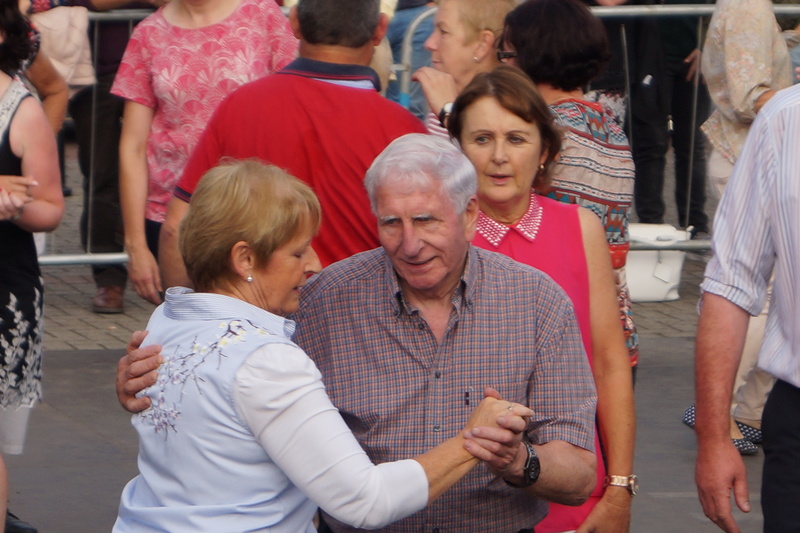 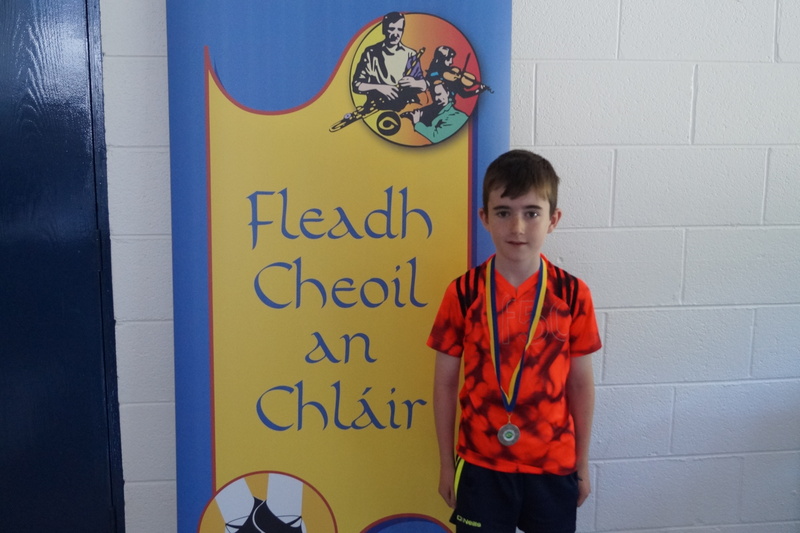 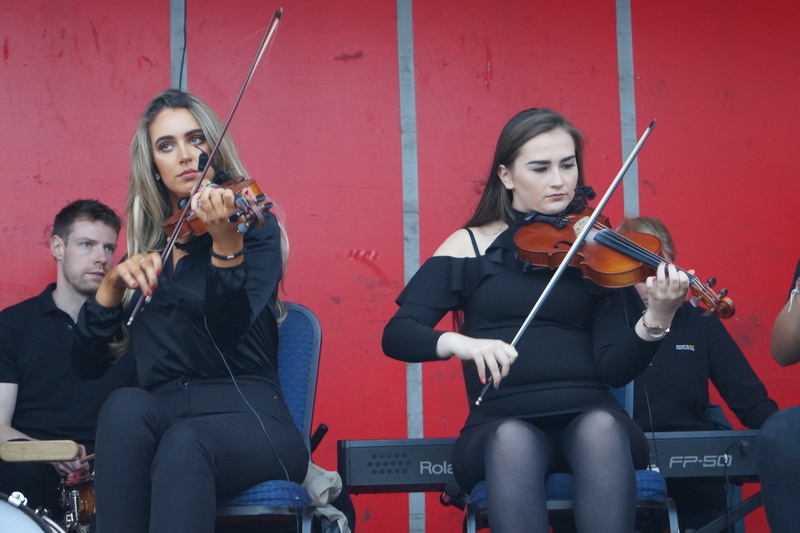 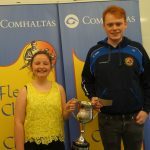 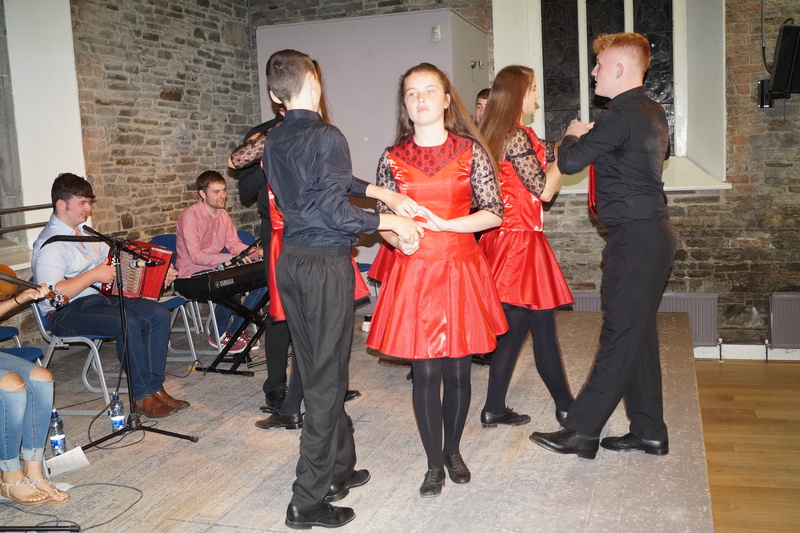 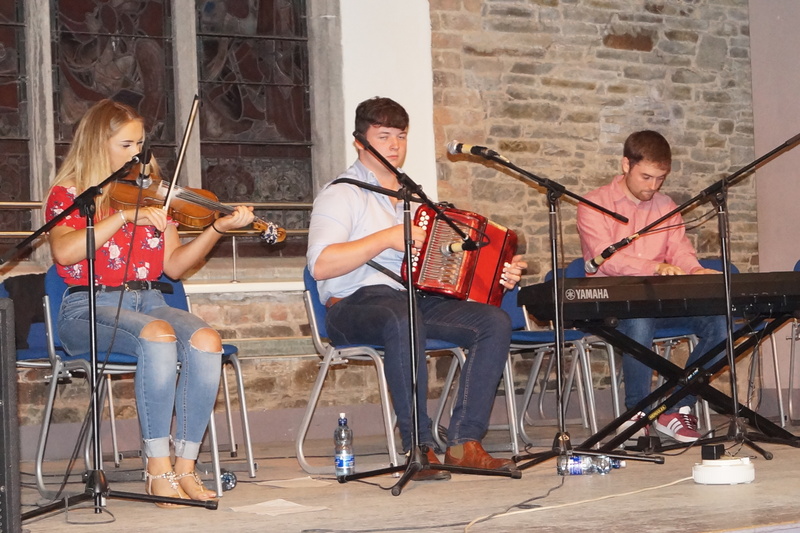 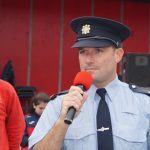 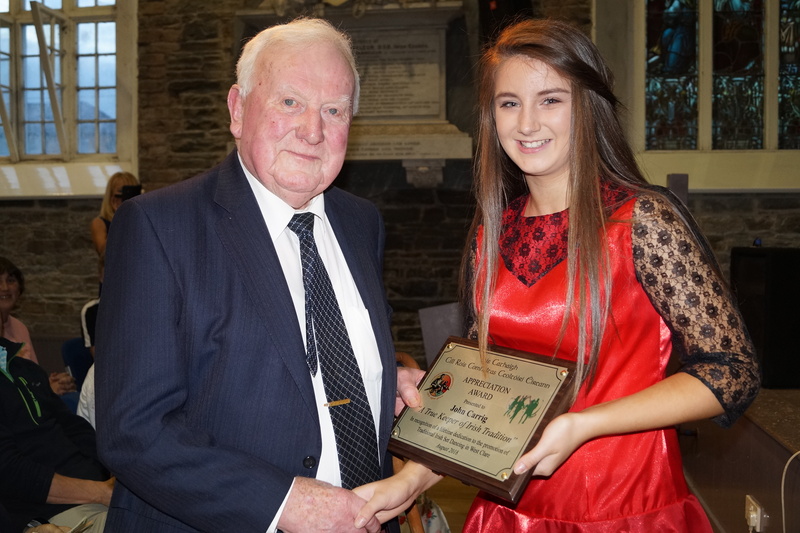 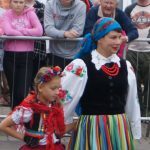 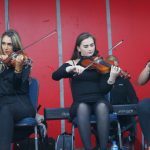 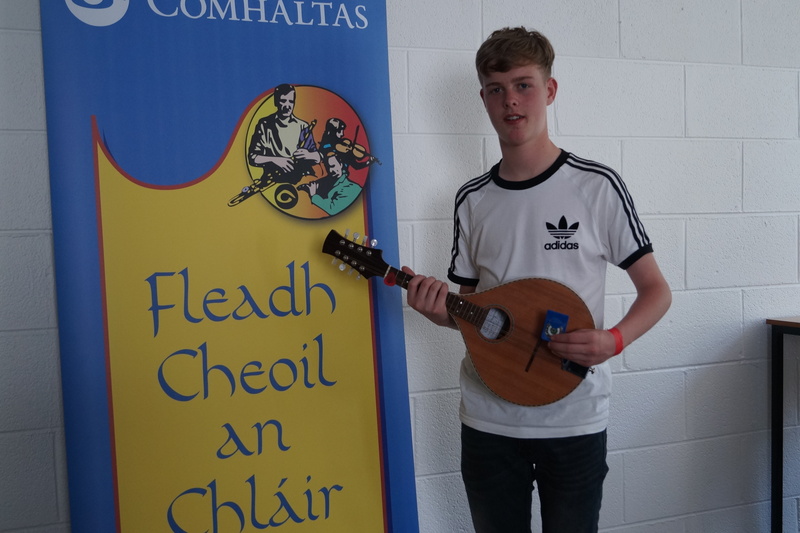 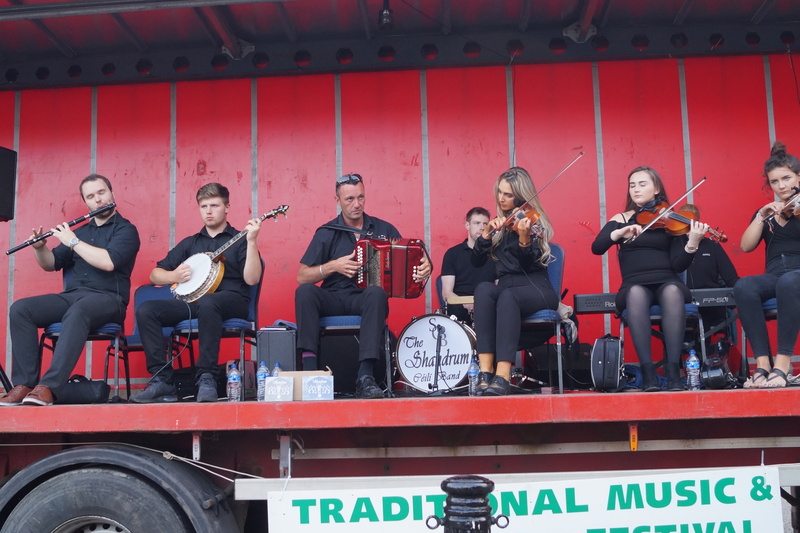 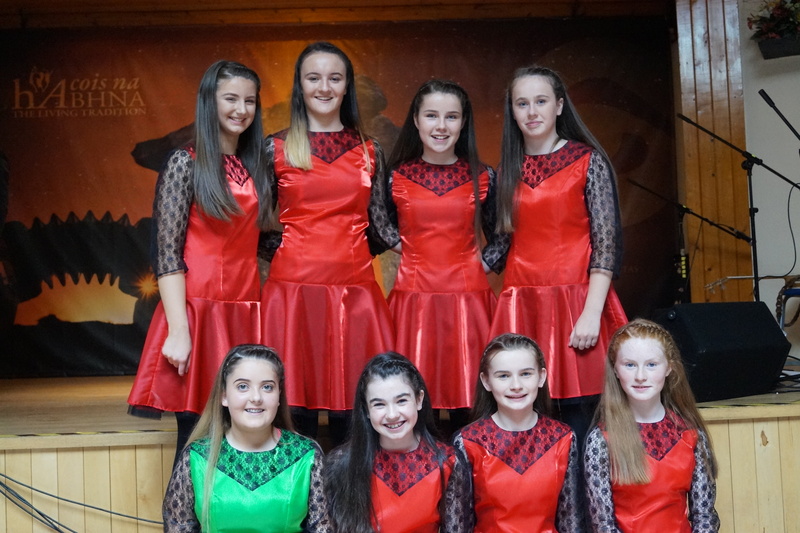 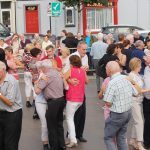 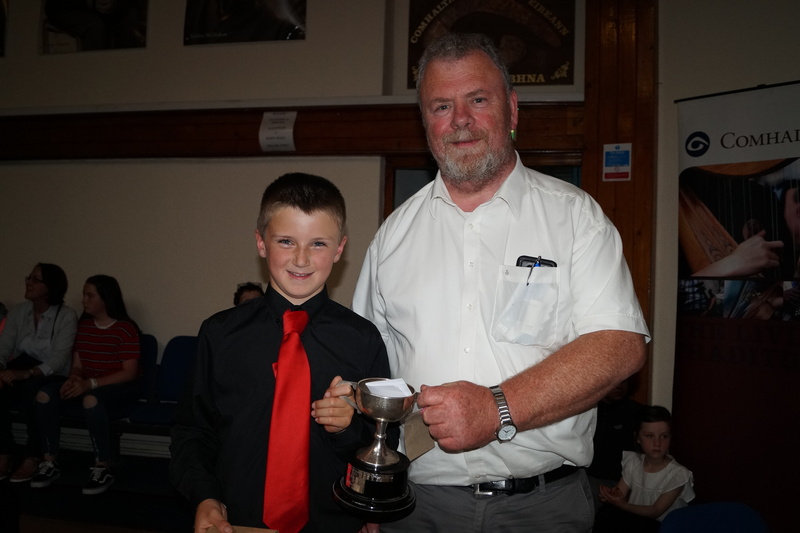 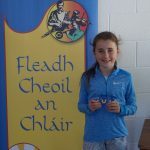 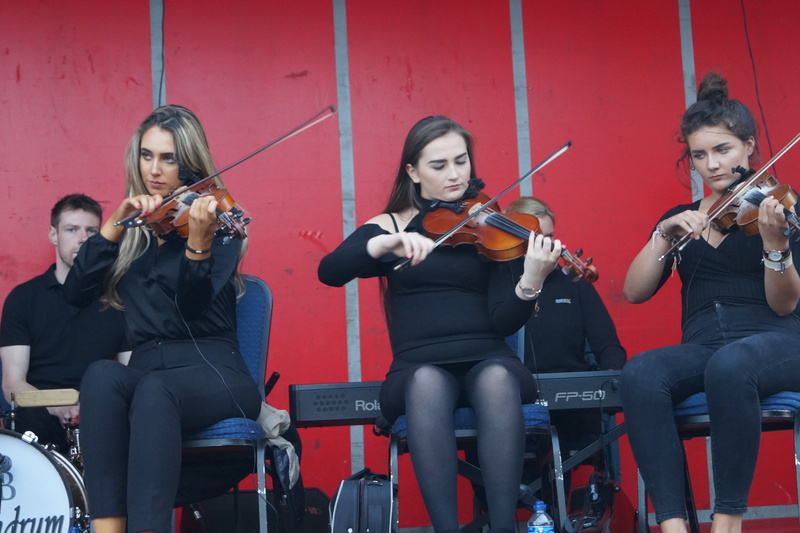 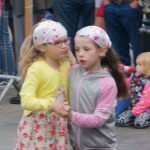 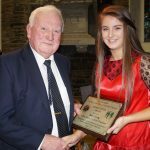 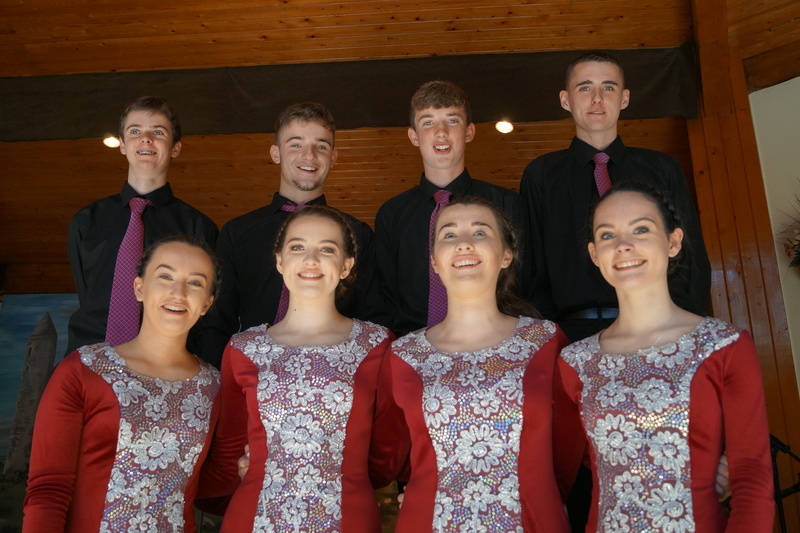 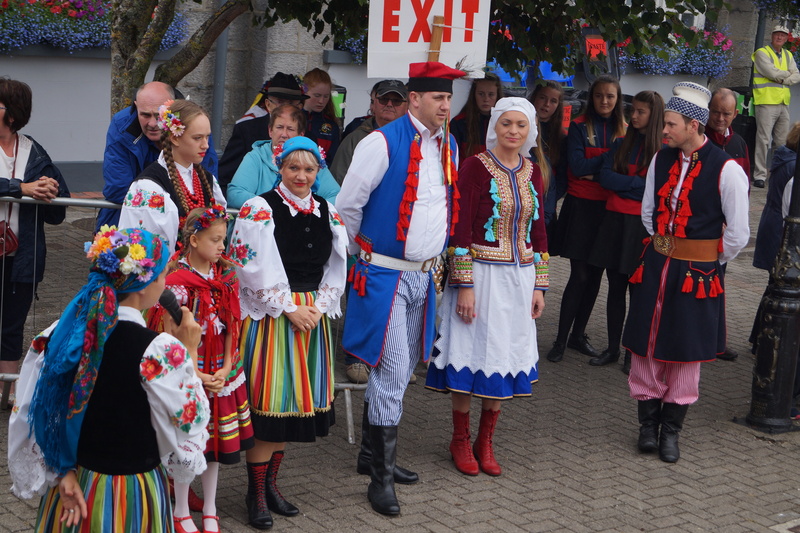 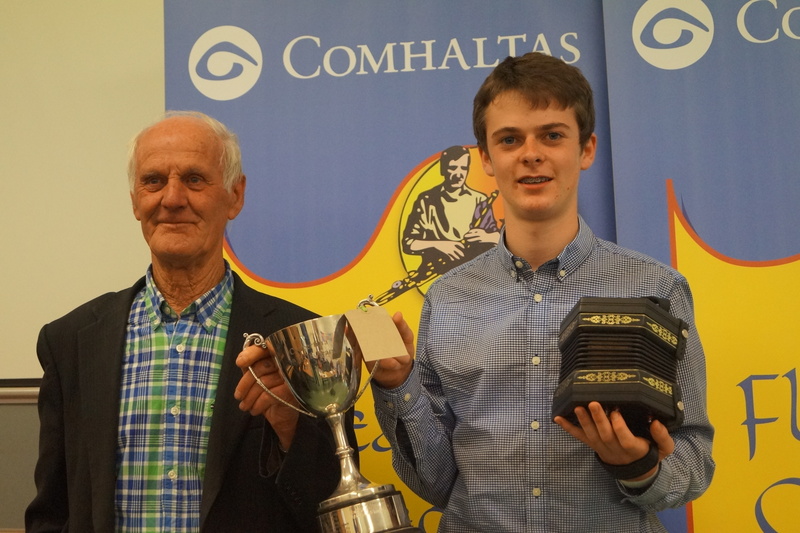 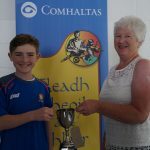 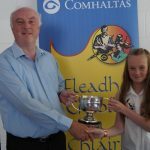 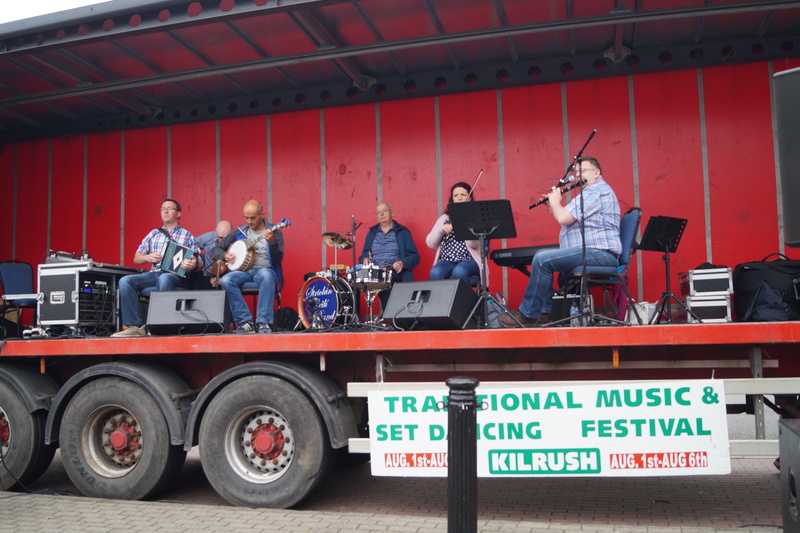 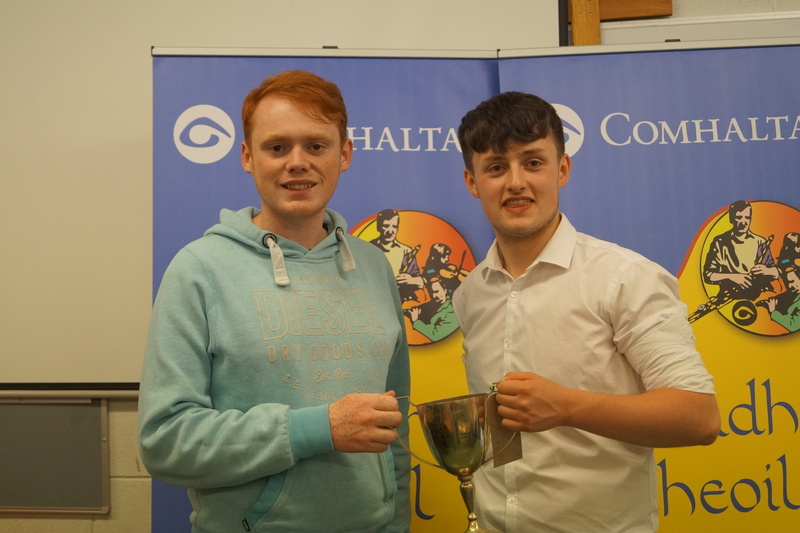 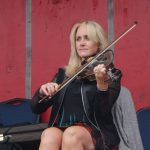 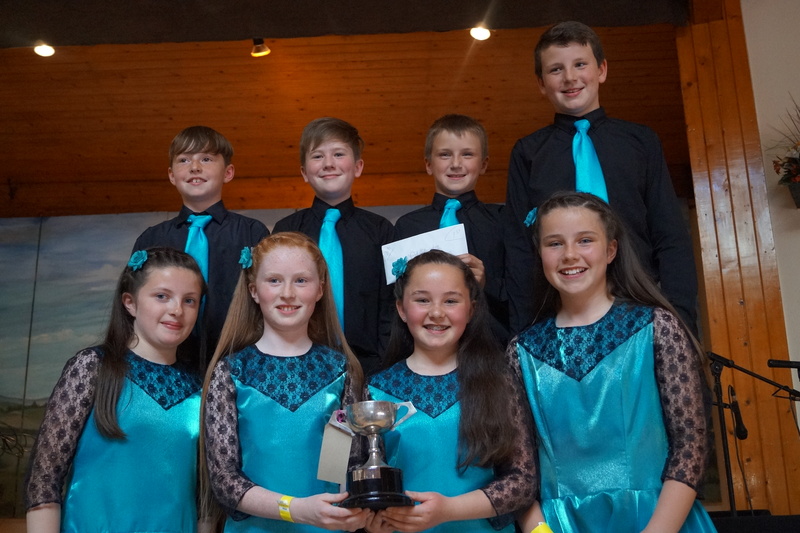 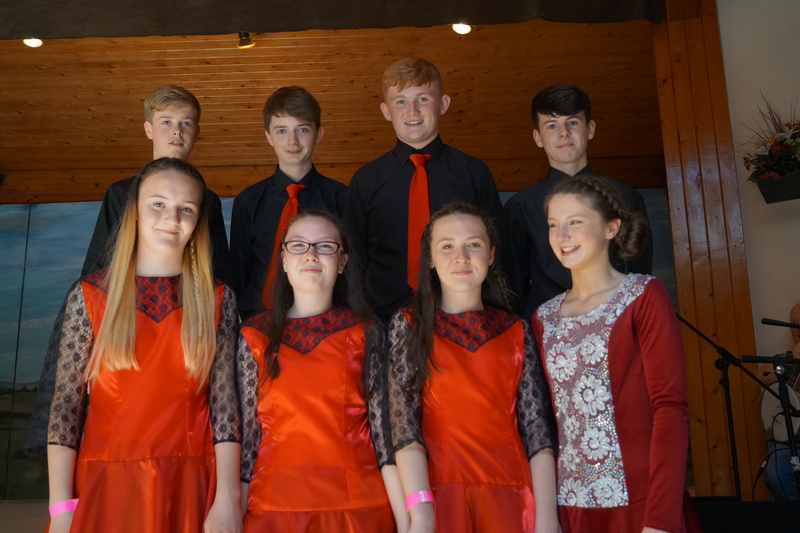 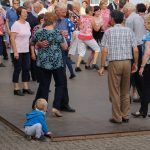 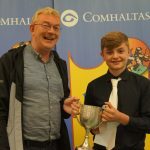 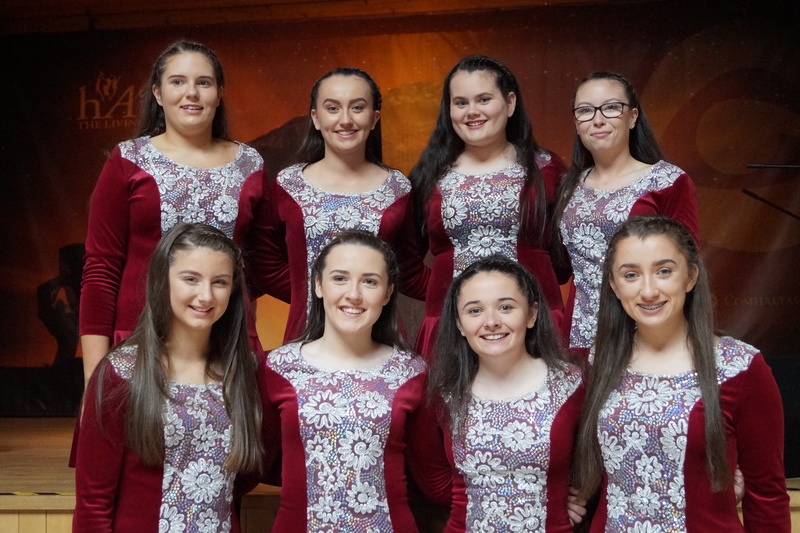 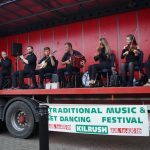 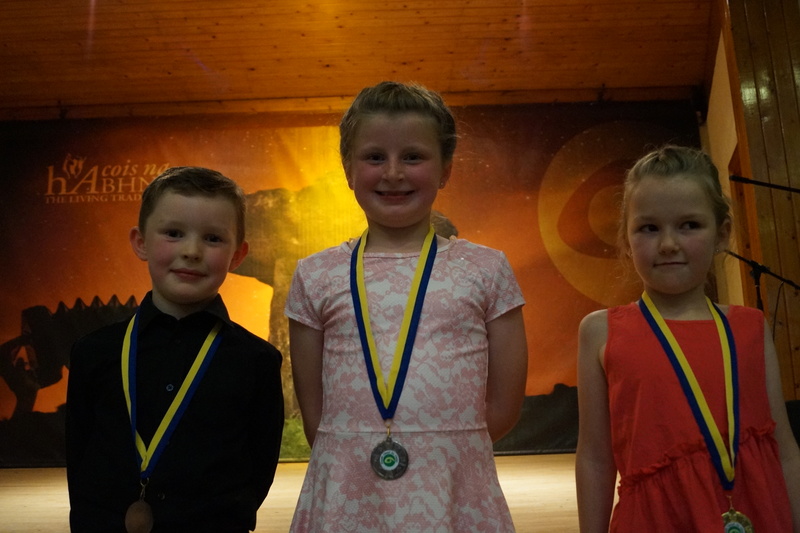 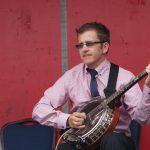 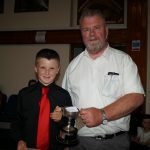 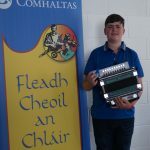 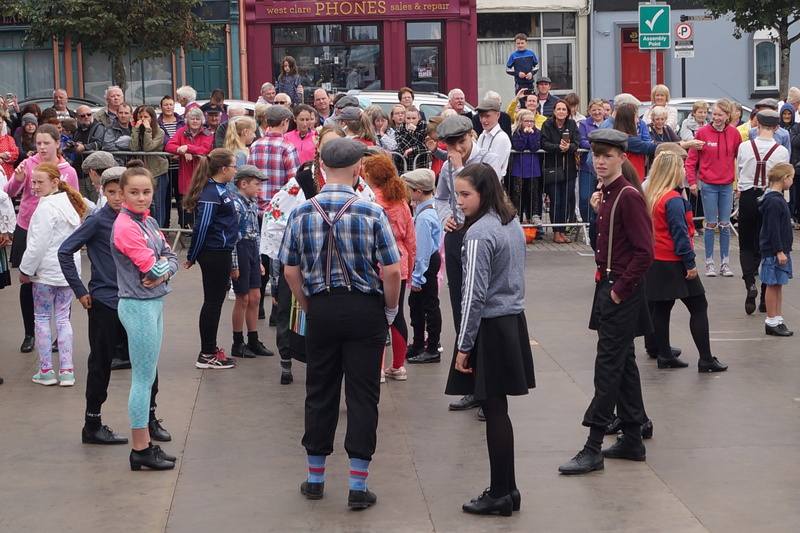 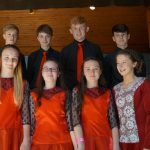 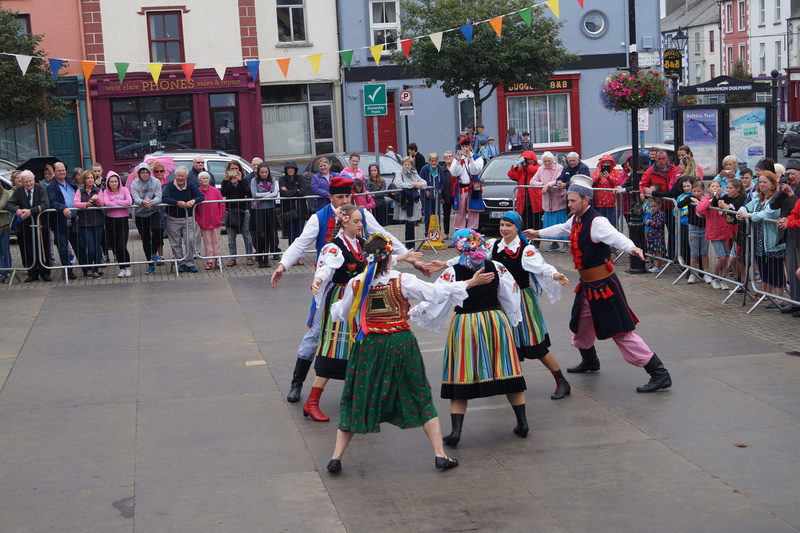 Kilrush Traditional Music & Set Dancing Festival 2018 was a great success. 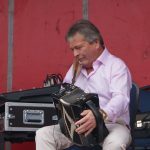 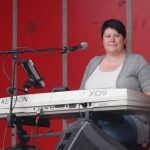 Looking forward to 2019 Festival.